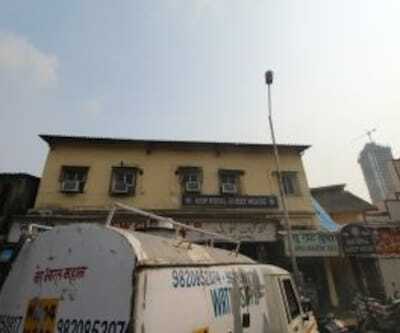 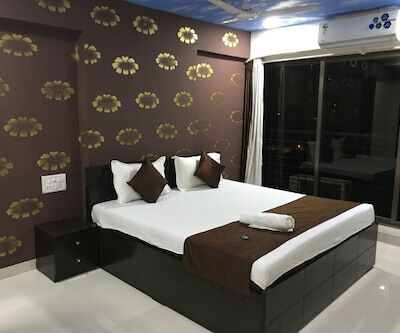 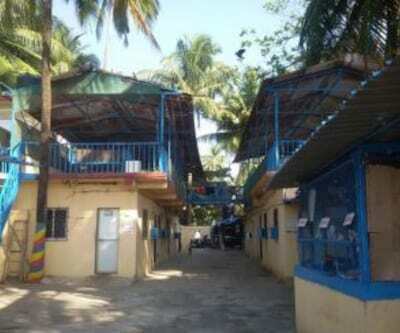 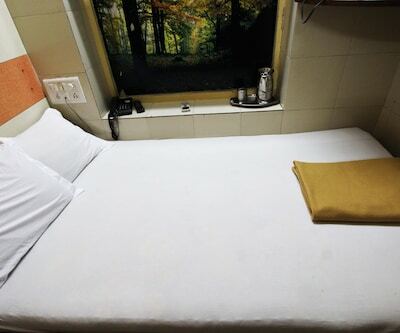 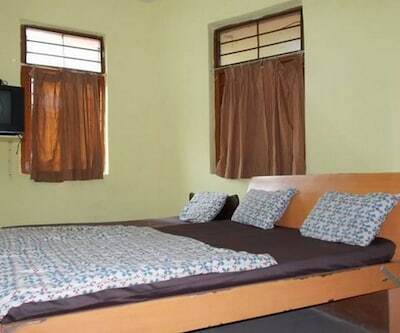 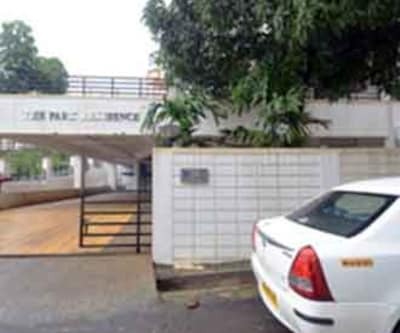 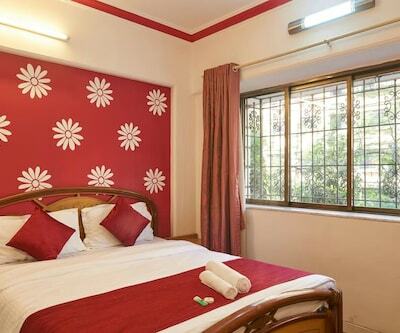 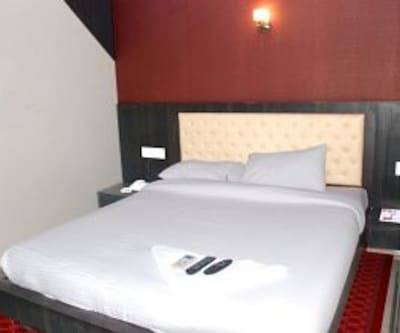 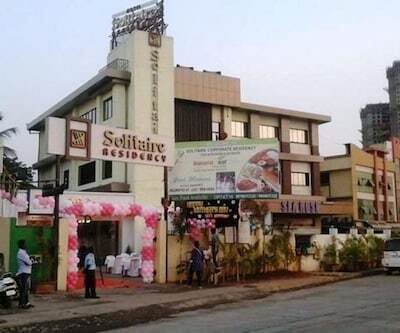 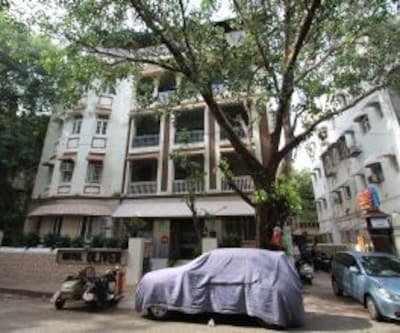 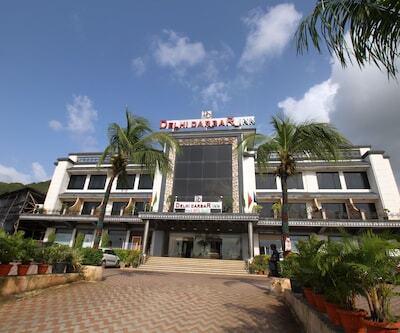 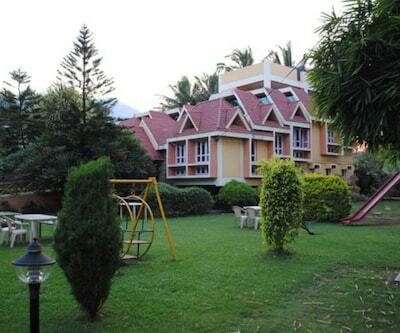 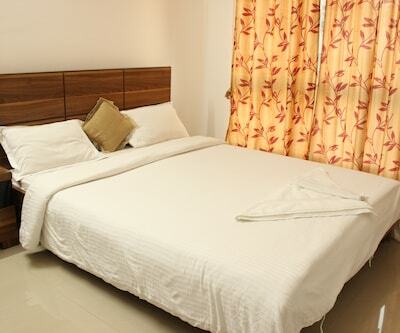 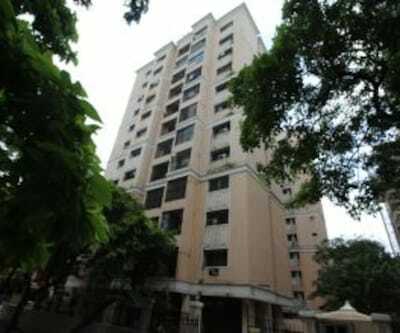 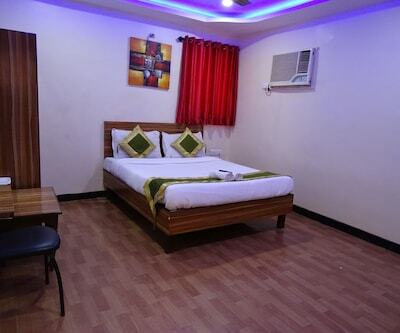 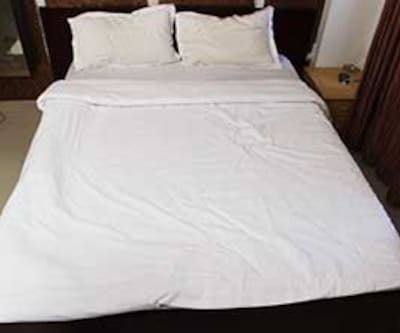 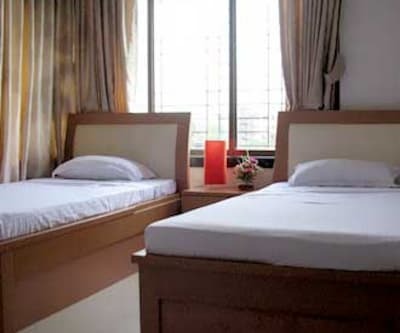 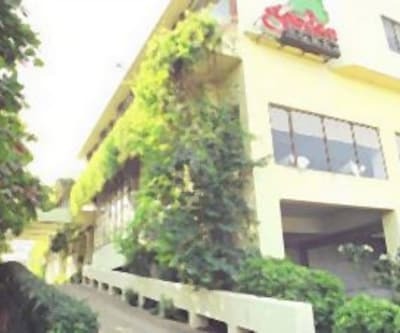 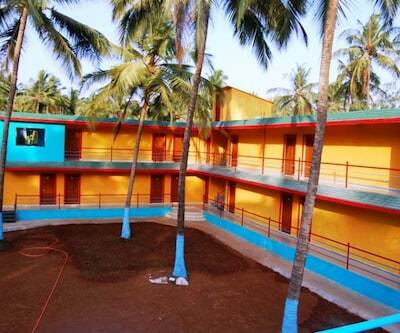 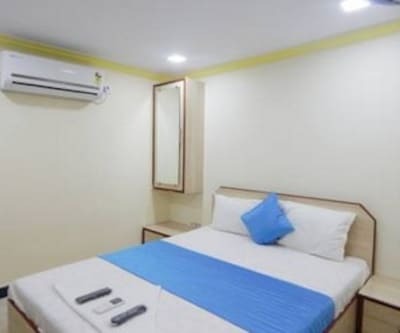 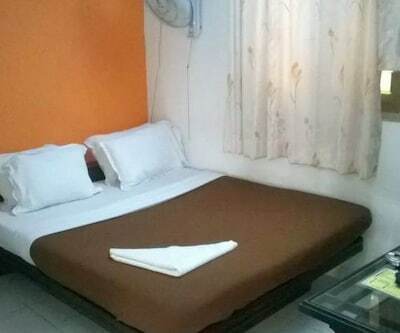 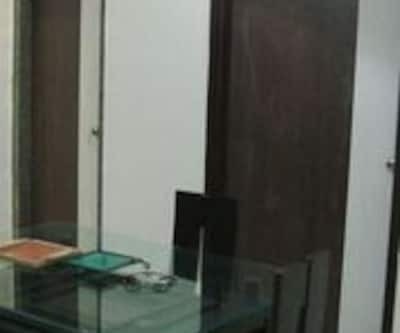 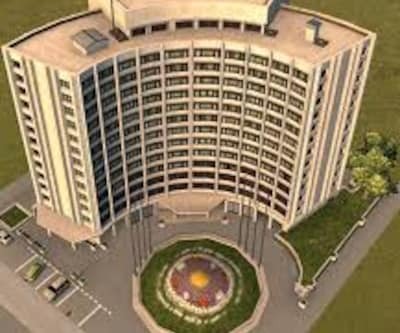 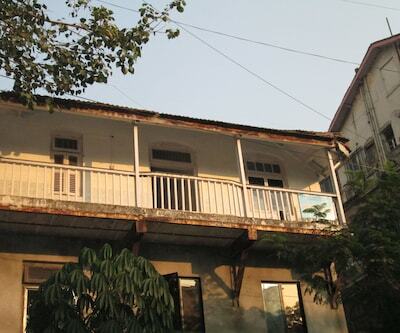 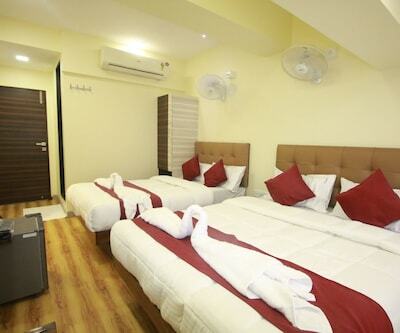 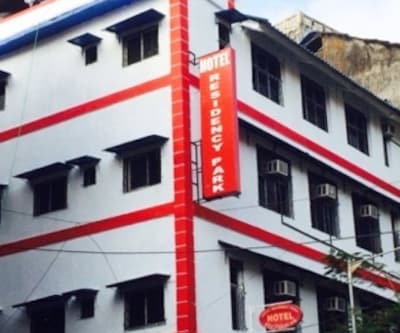 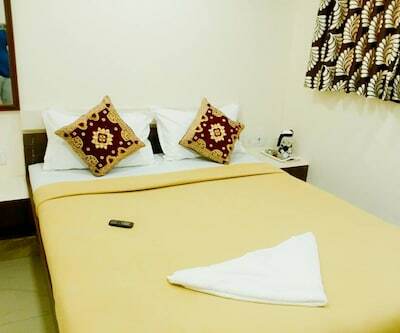 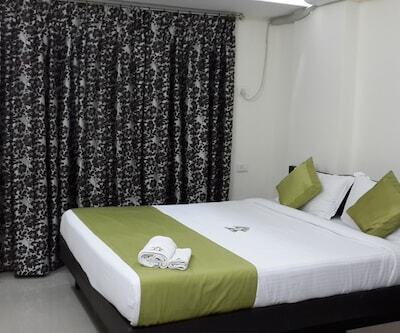 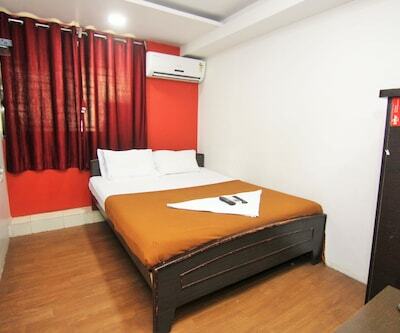 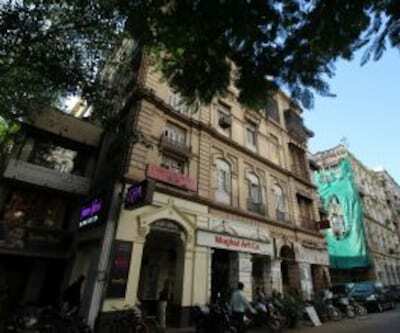 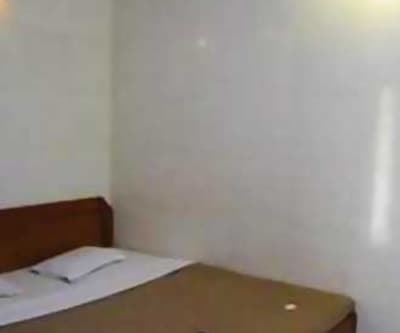 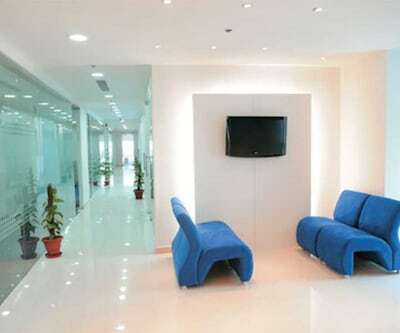 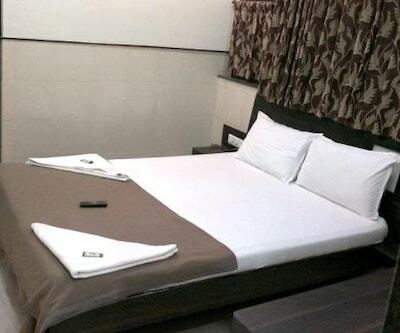 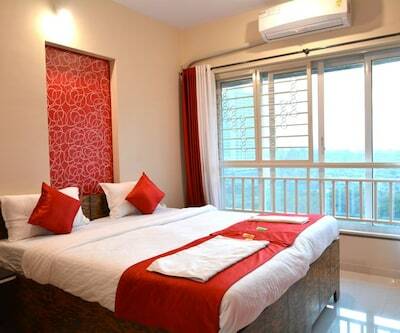 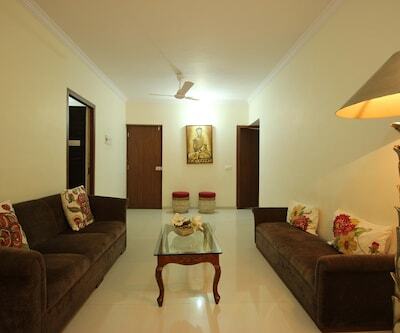 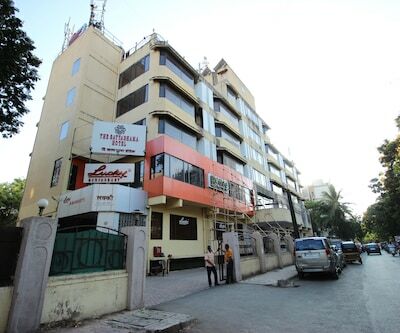 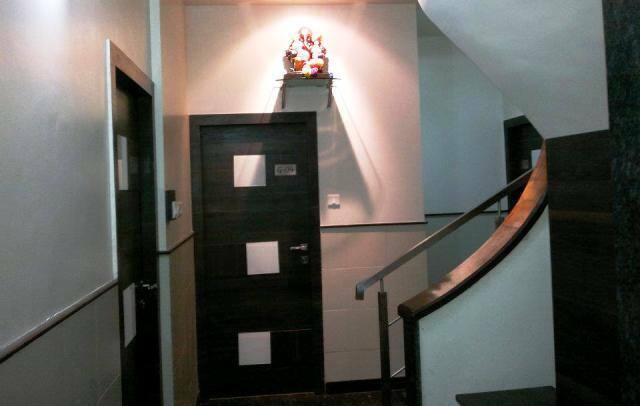 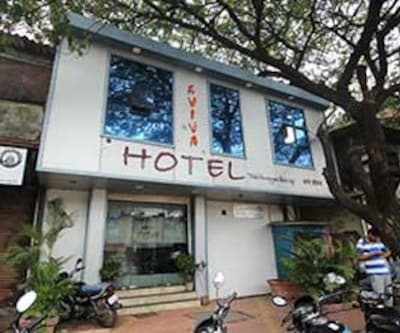 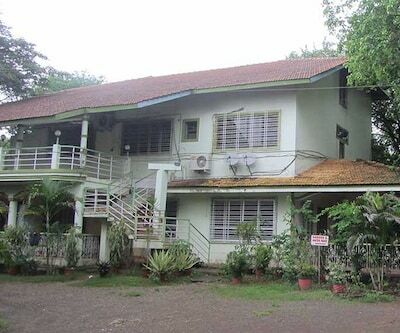 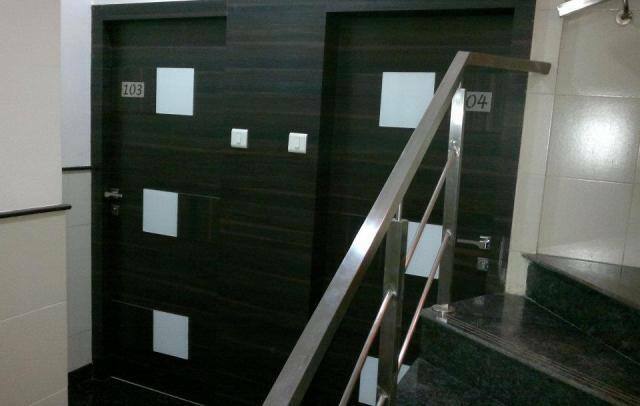 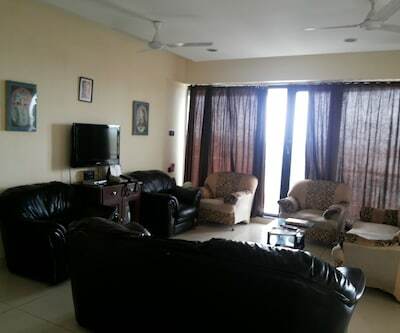 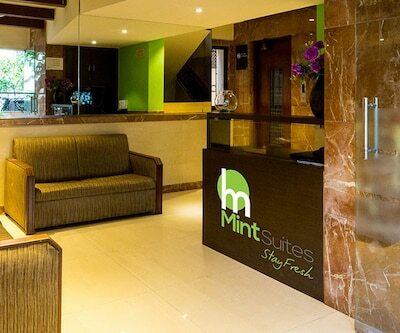 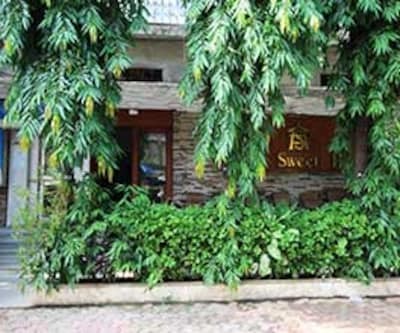 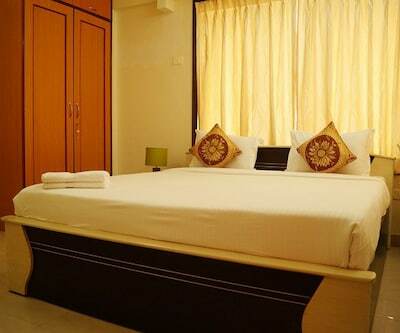 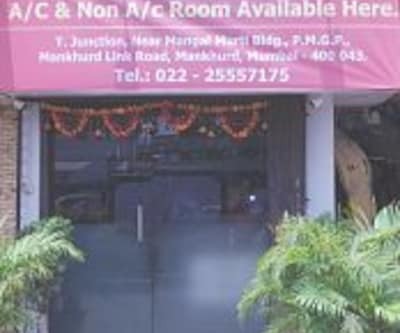 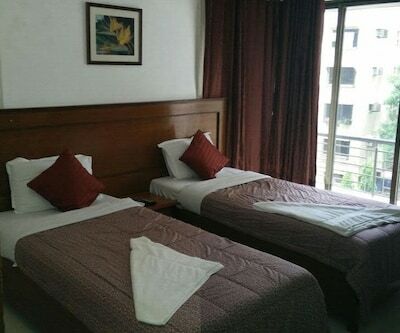 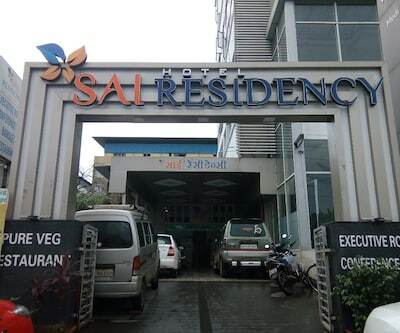 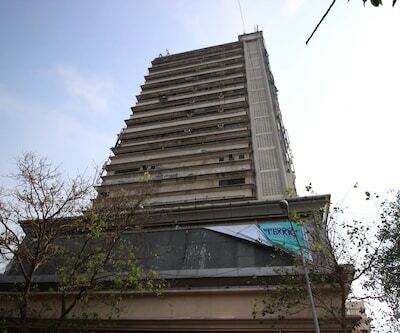 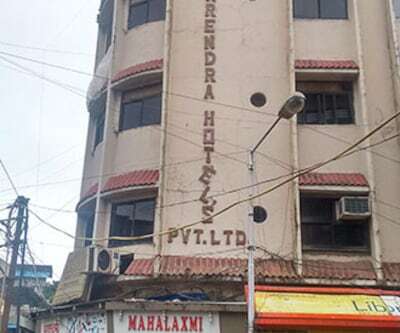 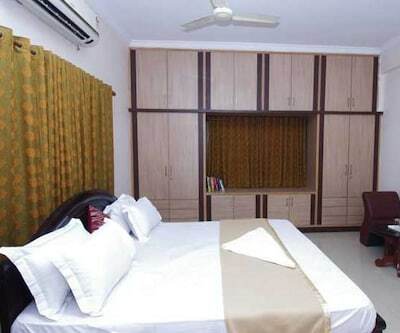 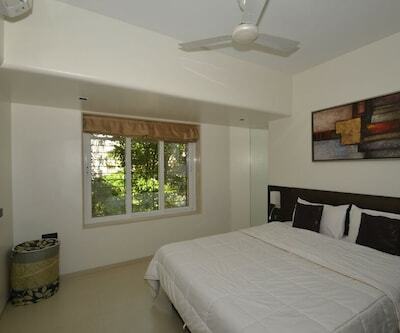 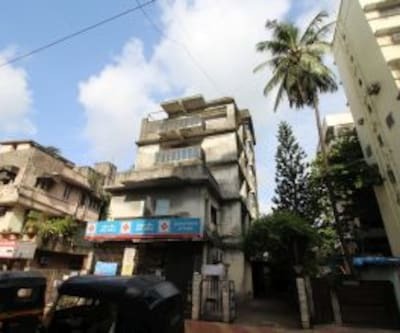 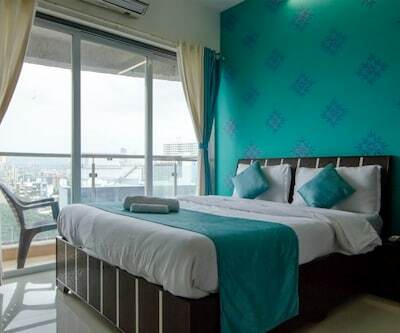 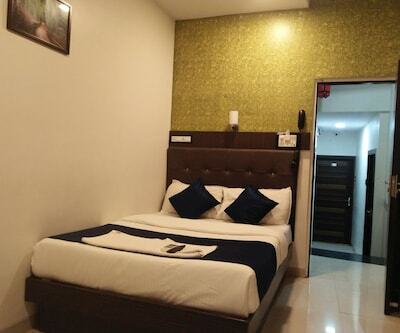 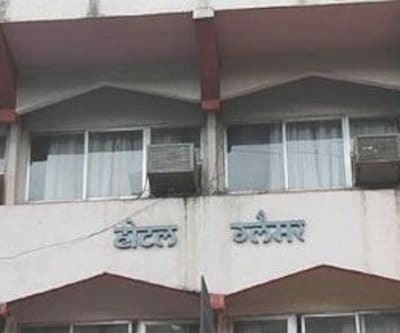 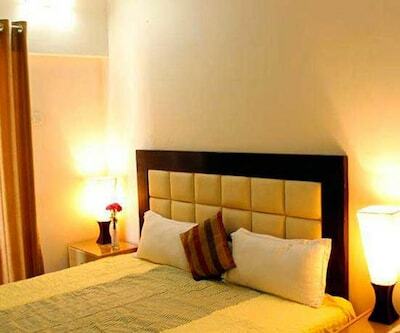 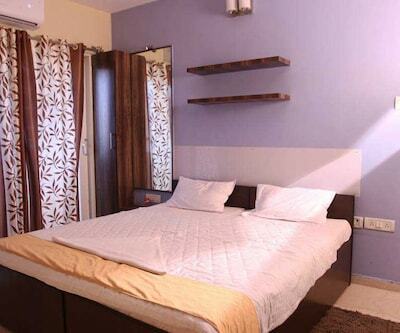 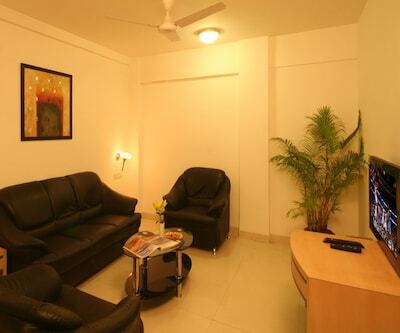 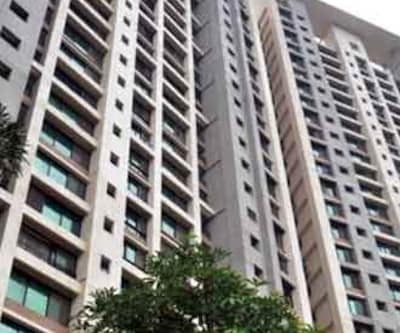 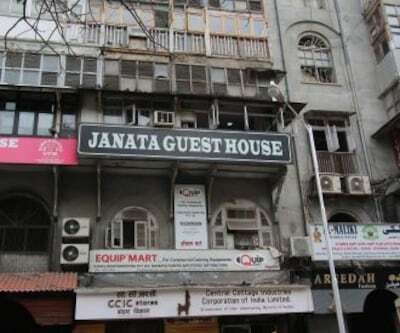 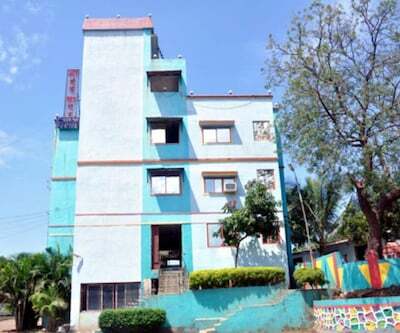 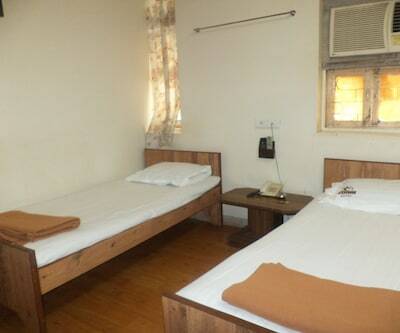 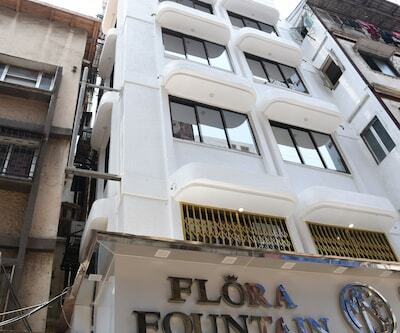 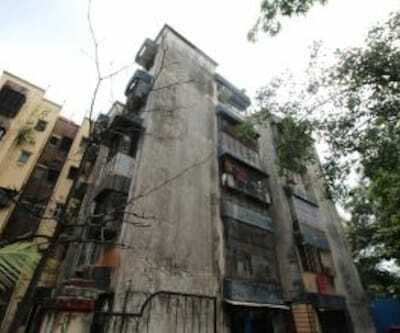 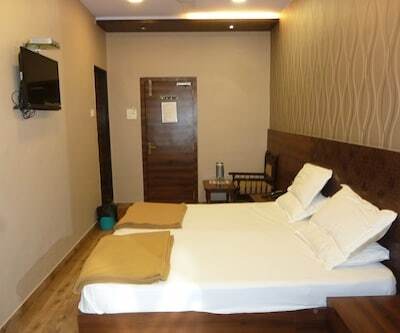 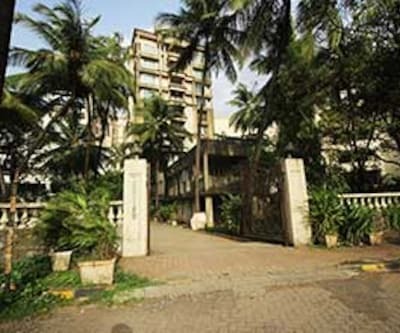 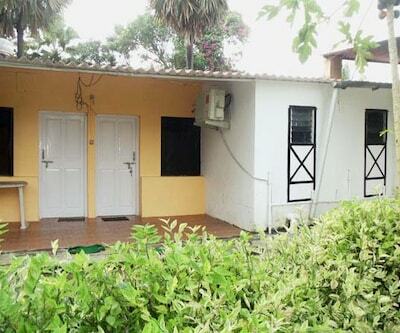 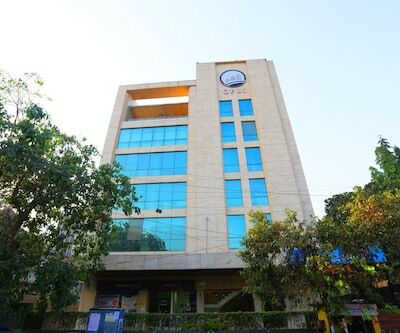 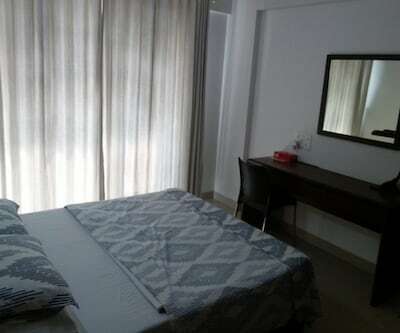 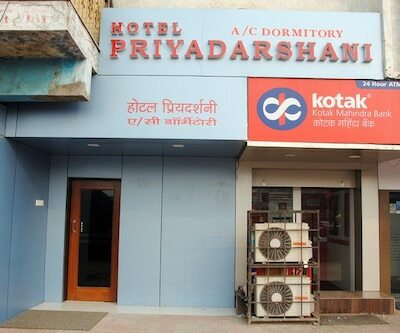 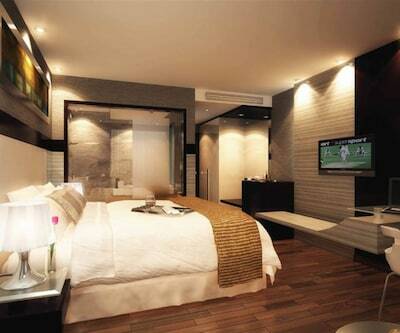 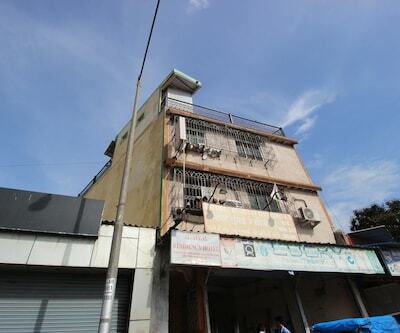 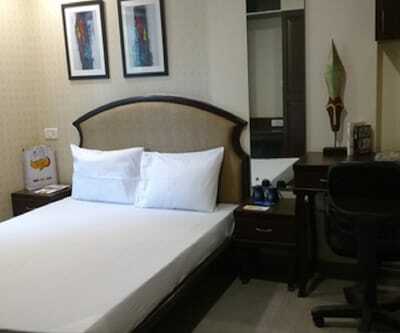 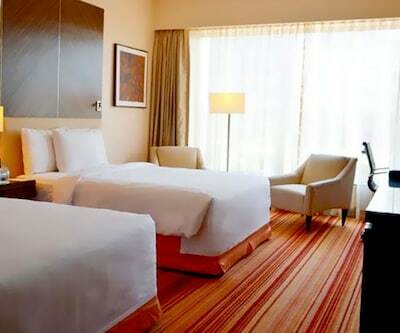 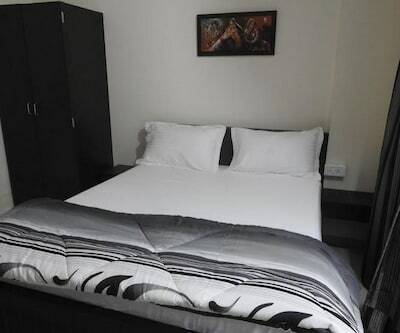 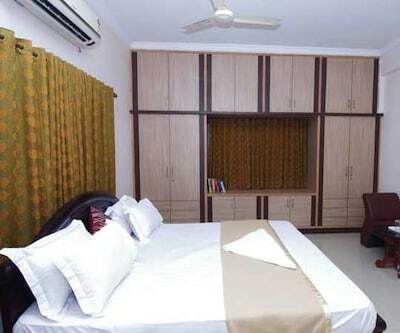 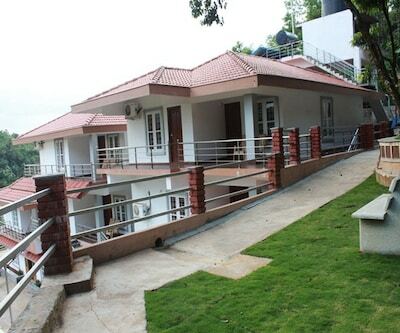 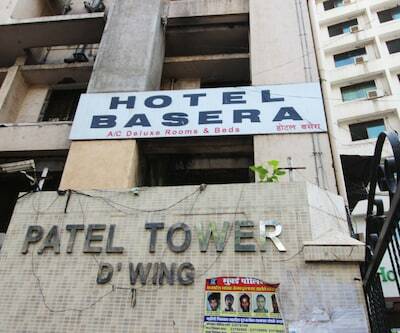 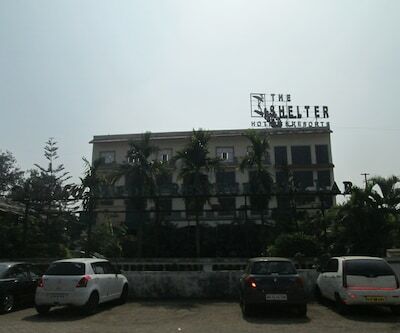 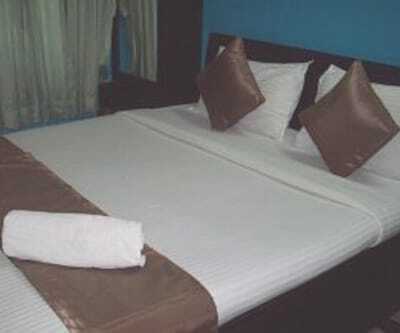 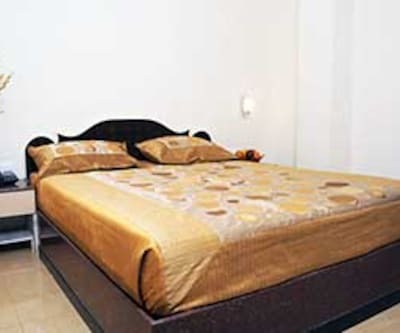 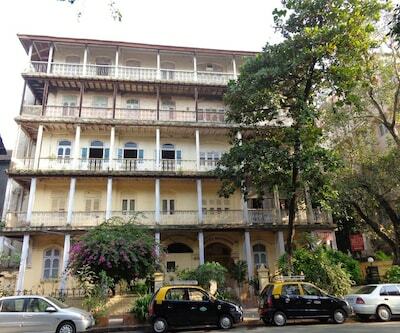 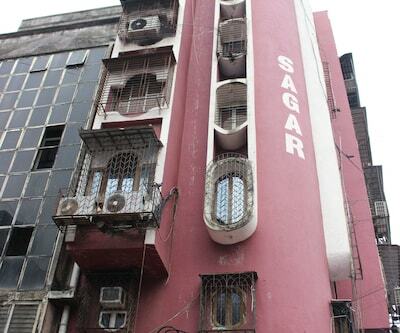 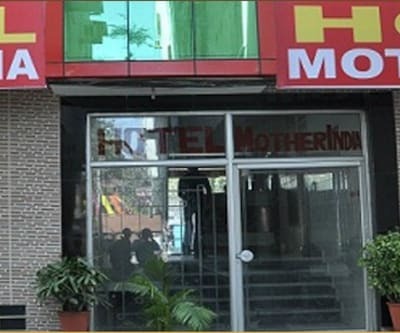 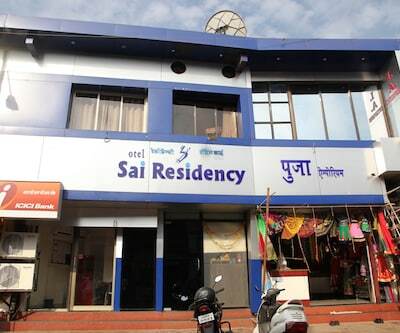 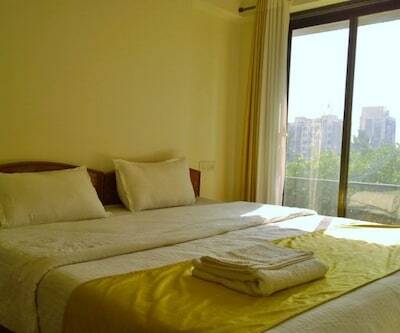 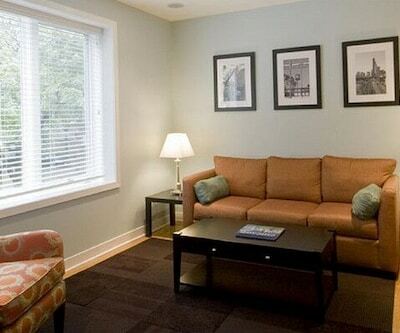 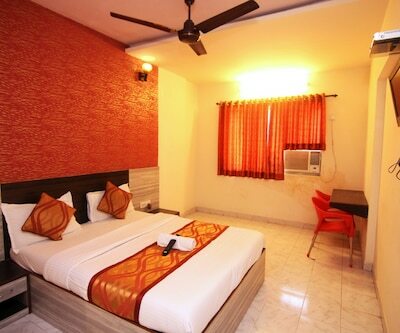 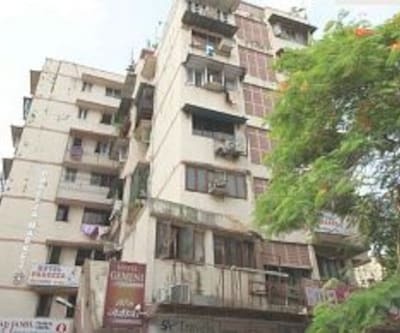 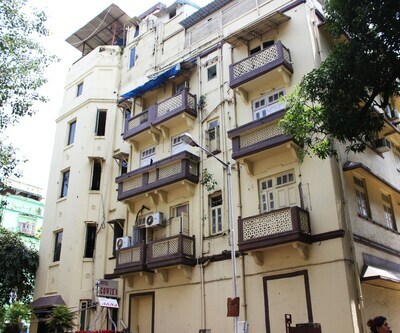 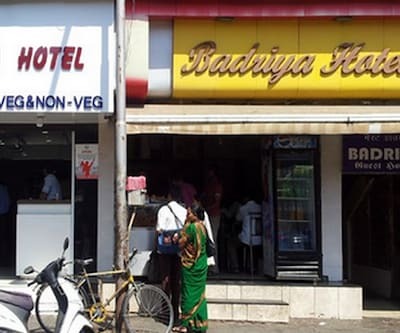 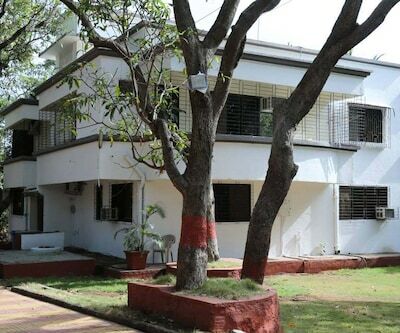 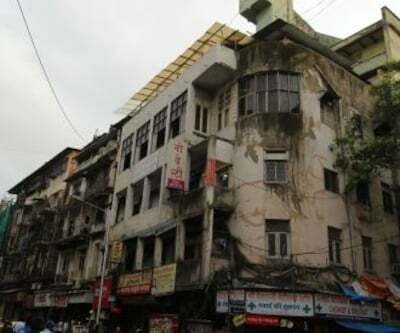 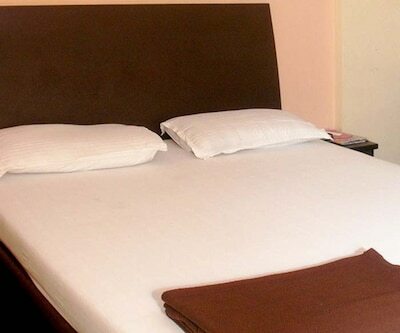 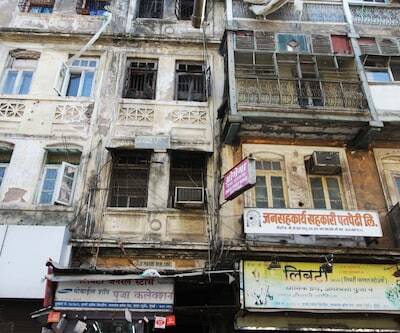 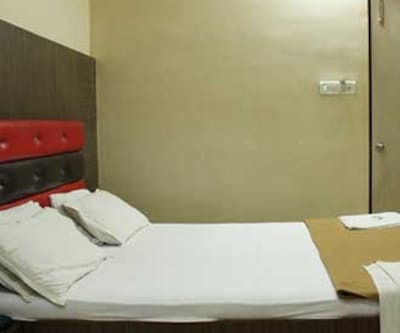 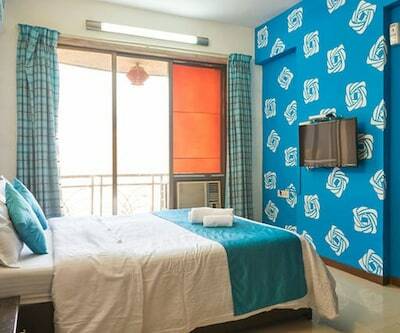 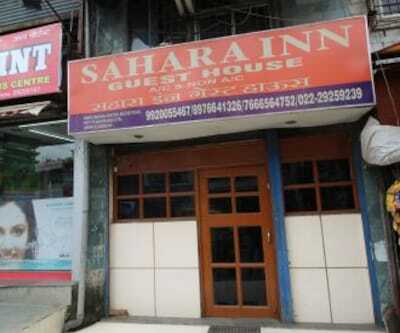 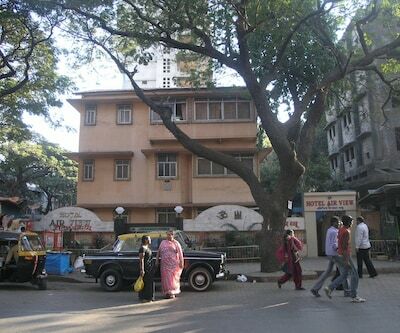 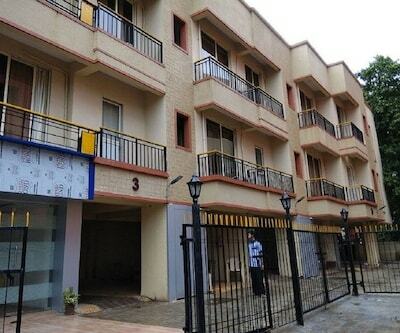 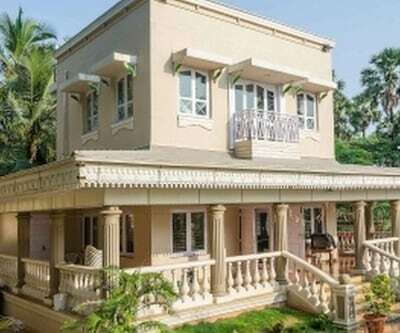 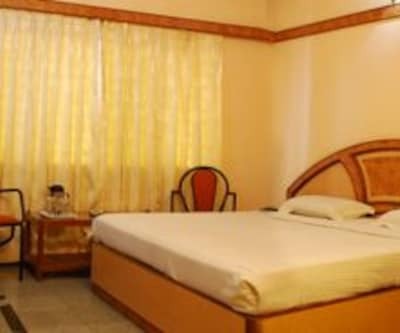 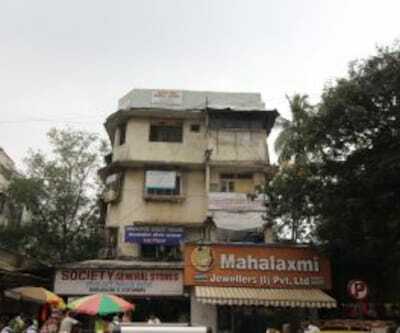 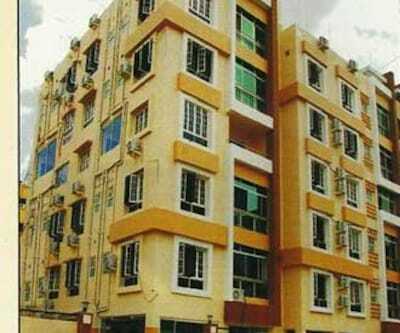 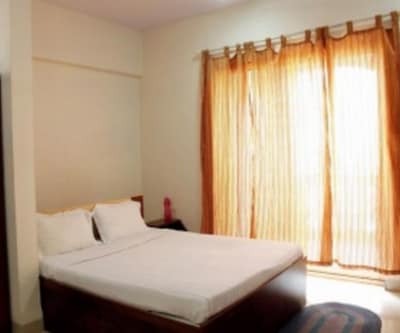 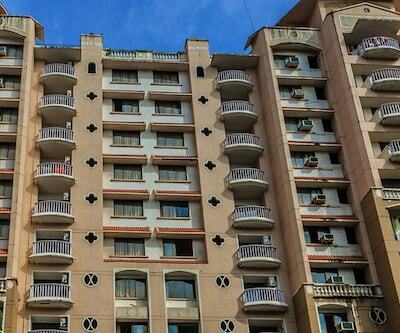 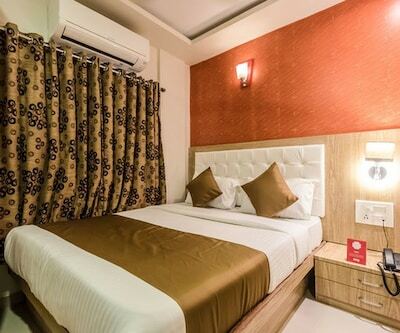 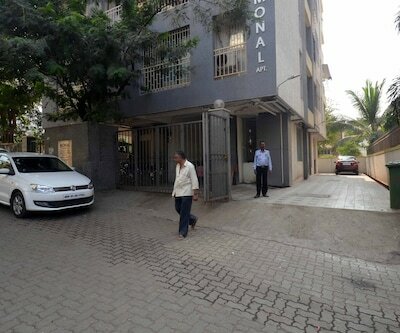 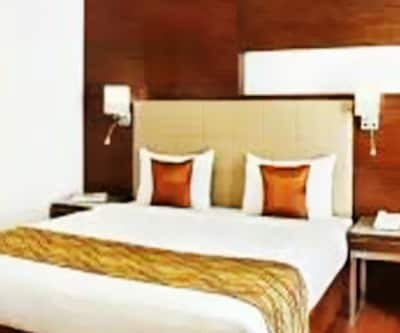 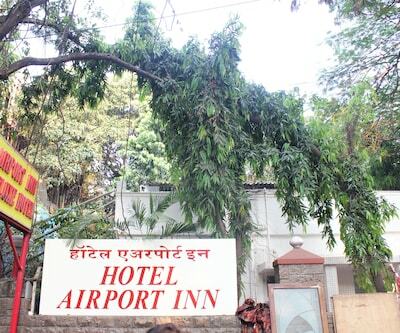 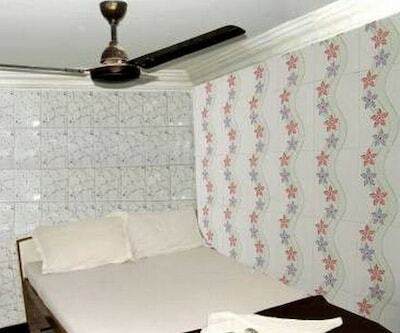 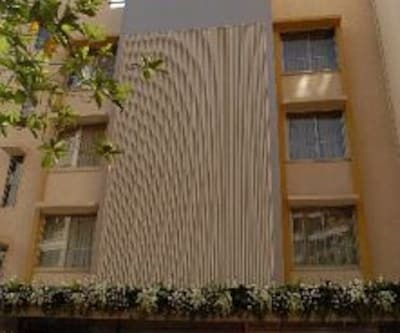 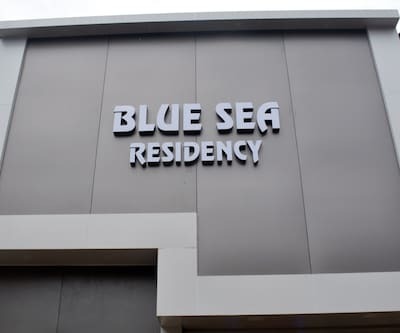 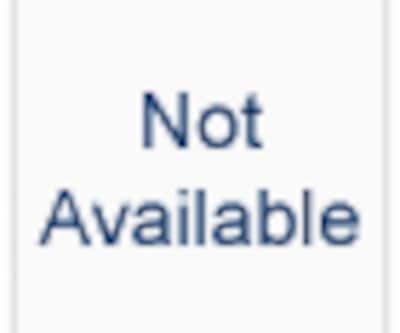 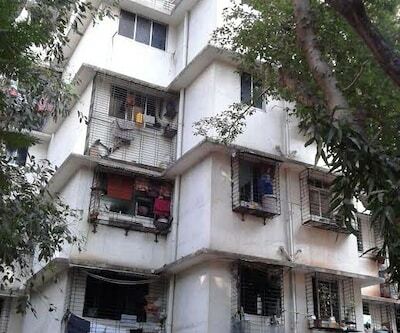 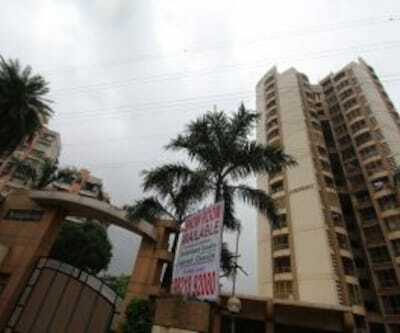 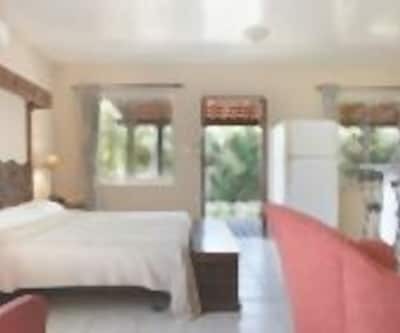 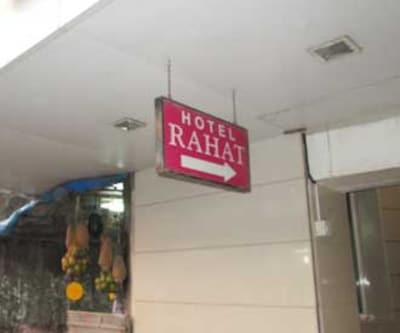 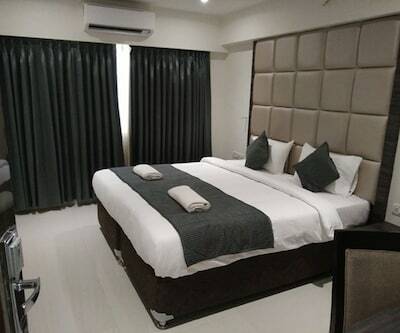 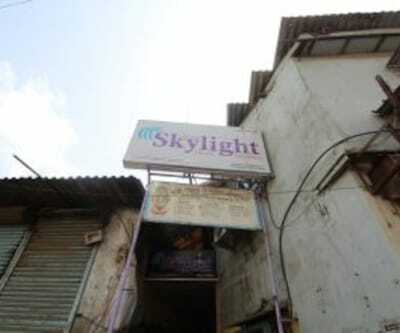 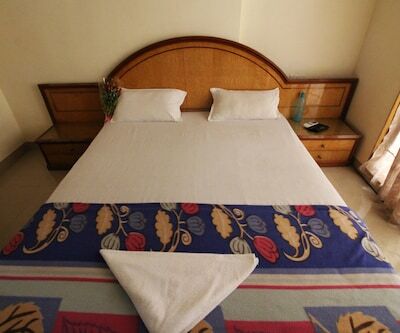 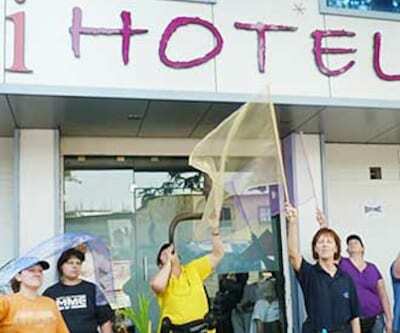 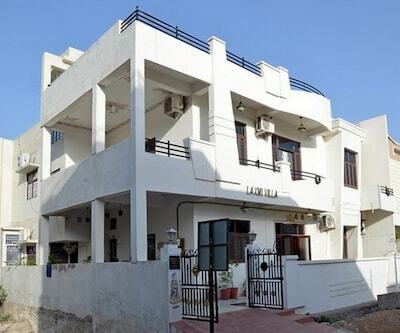 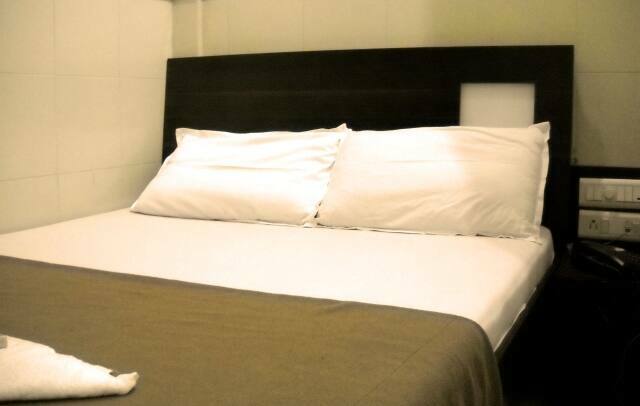 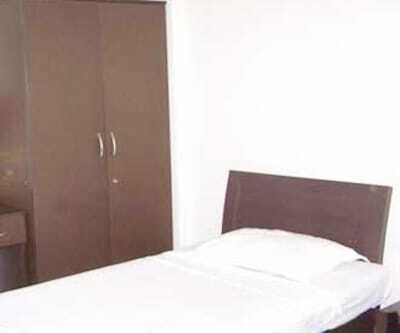 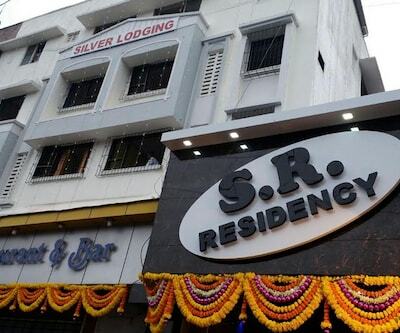 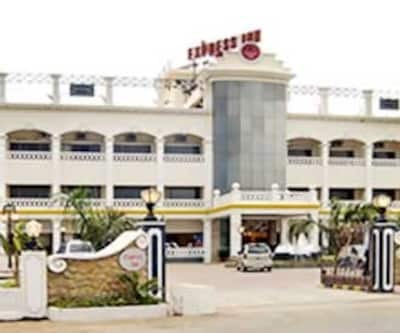 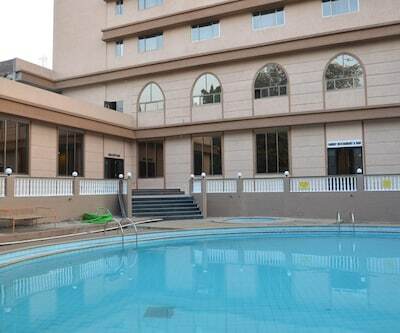 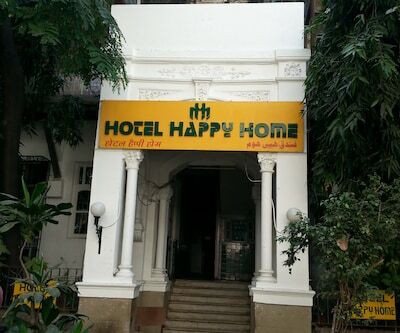 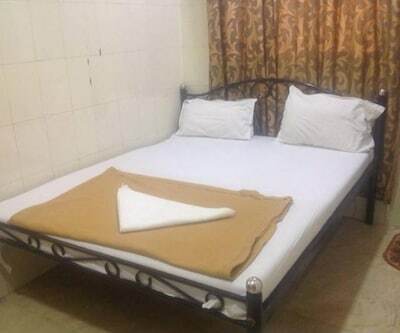 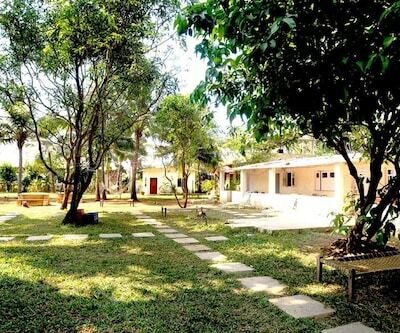 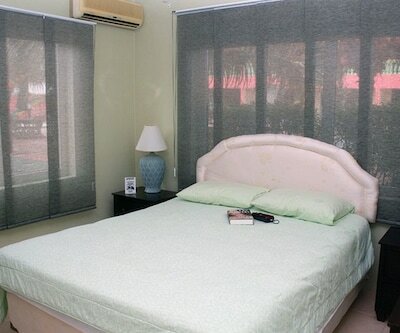 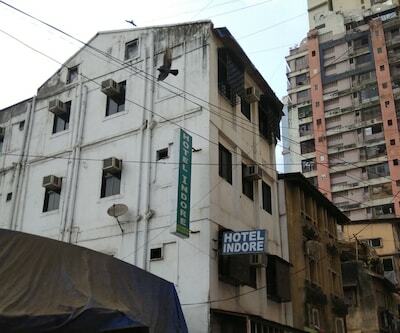 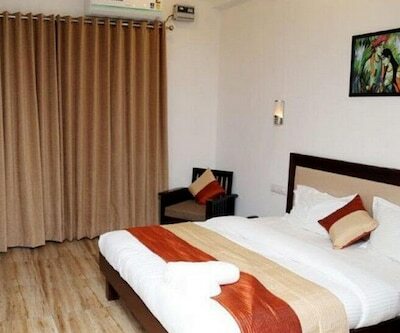 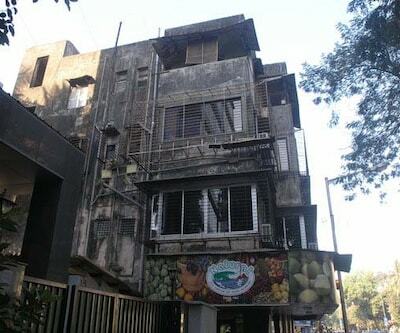 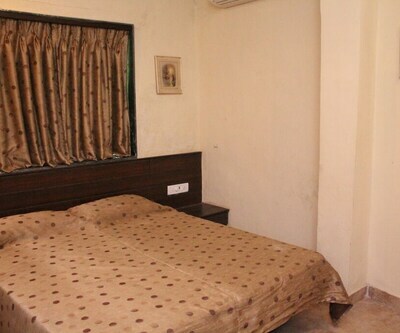 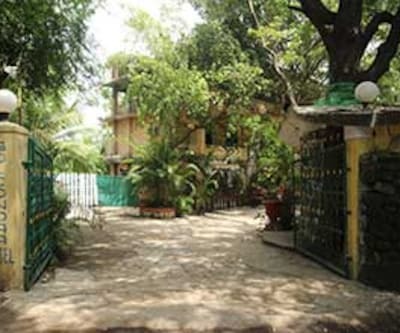 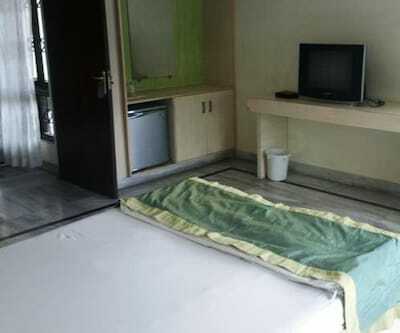 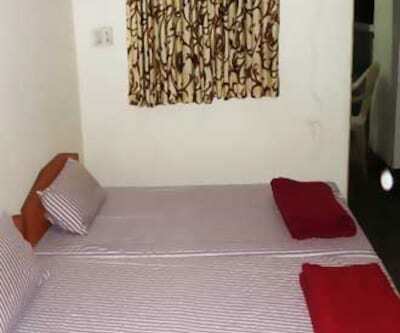 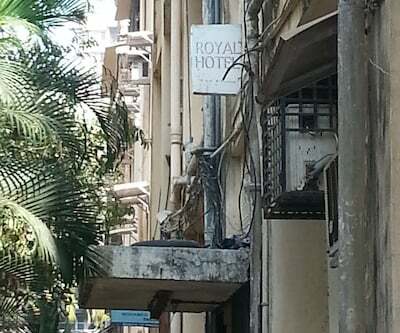 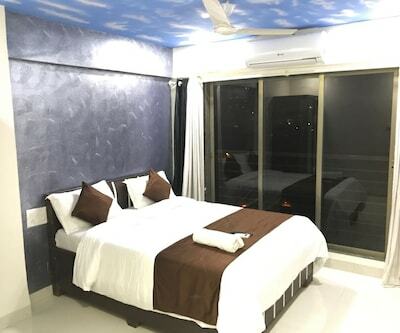 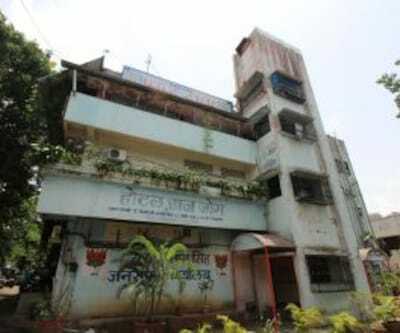 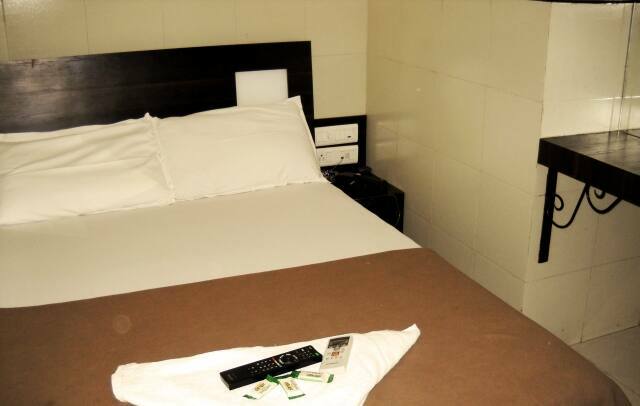 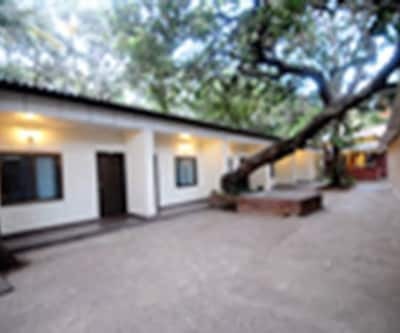 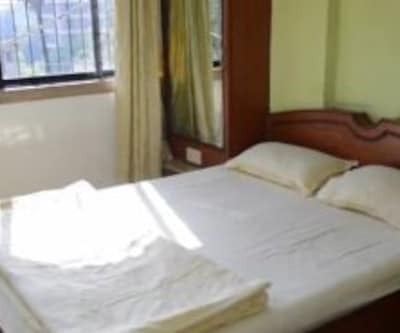 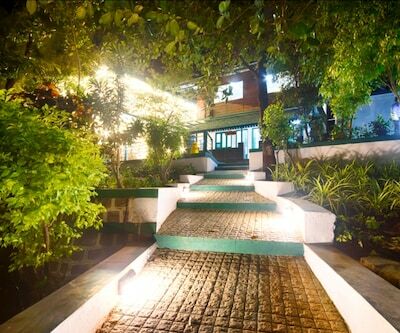 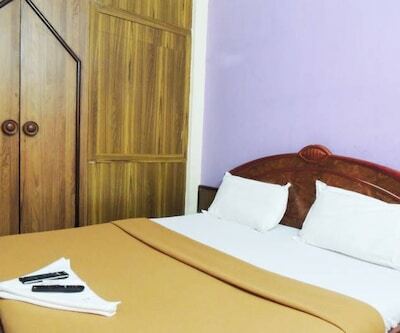 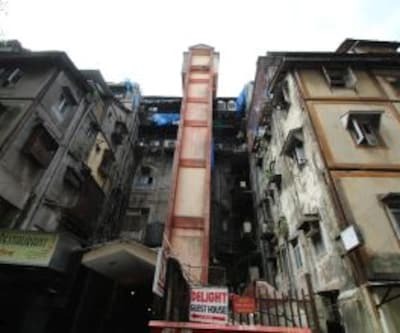 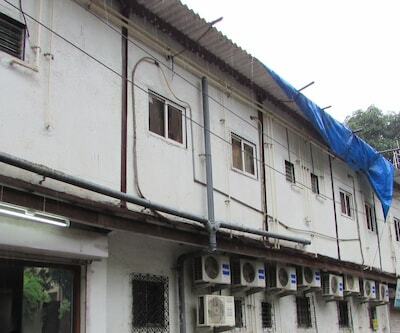 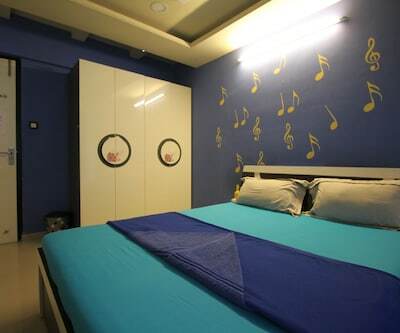 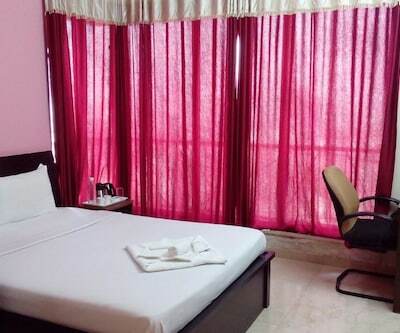 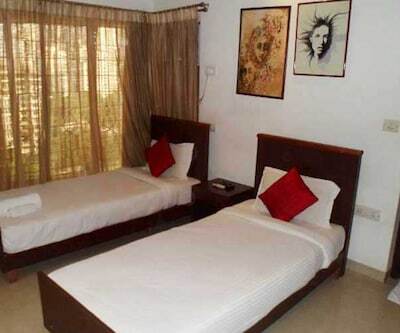 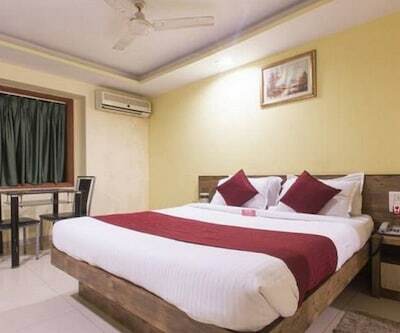 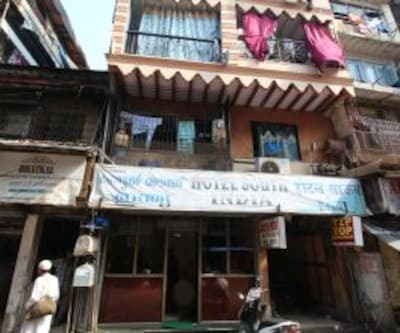 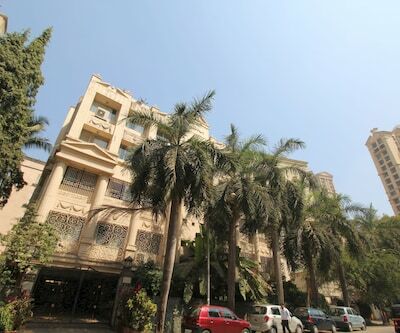 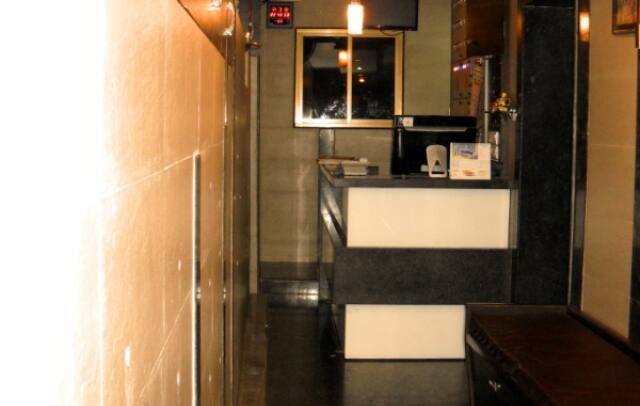 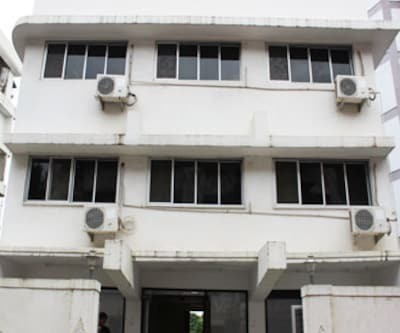 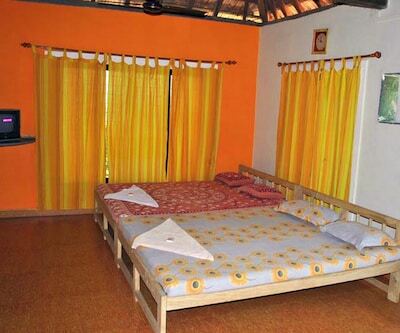 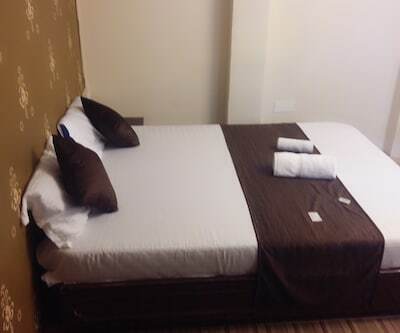 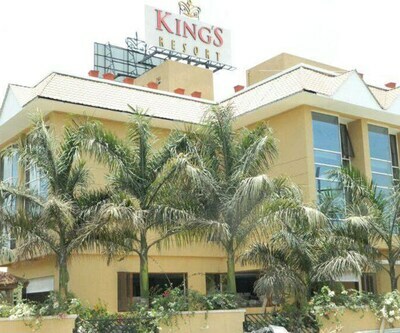 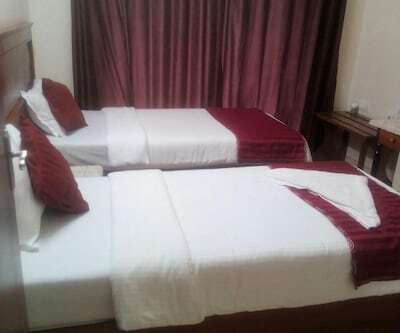 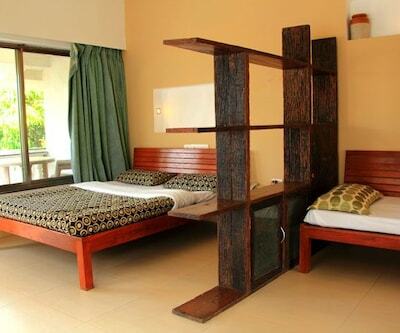 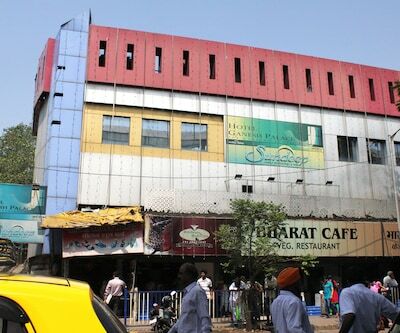 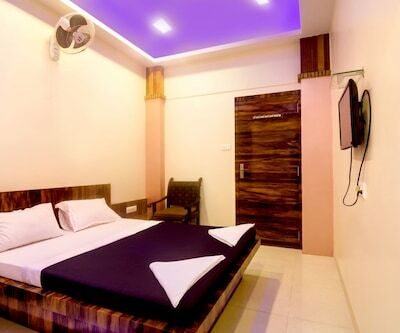 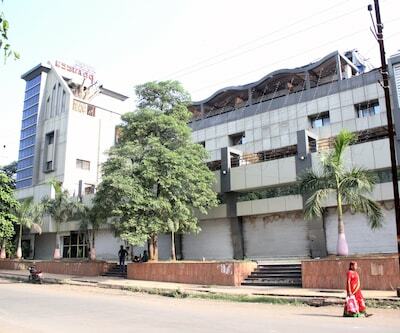 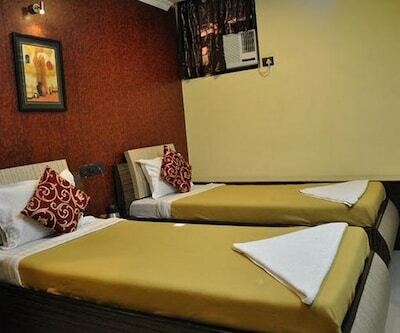 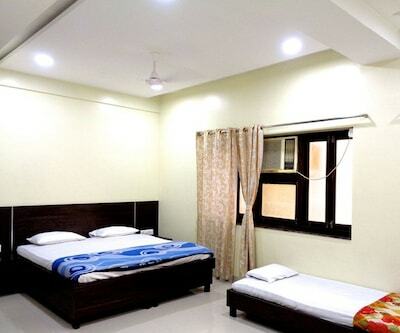 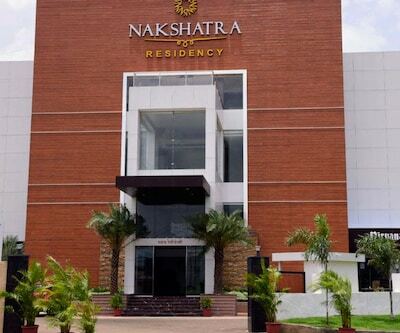 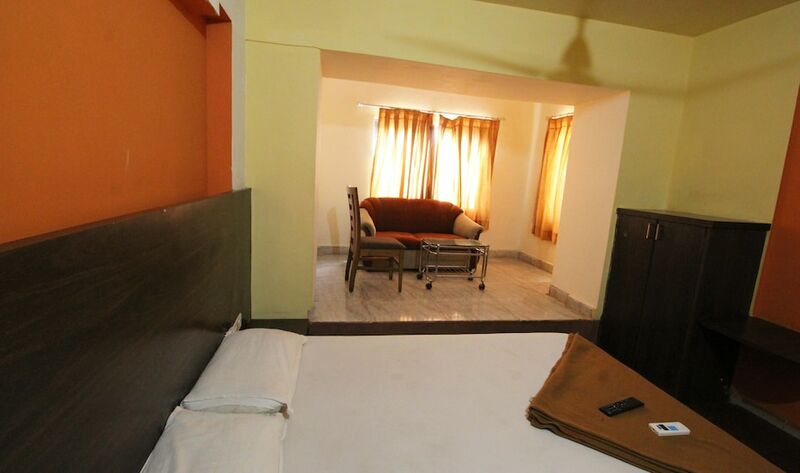 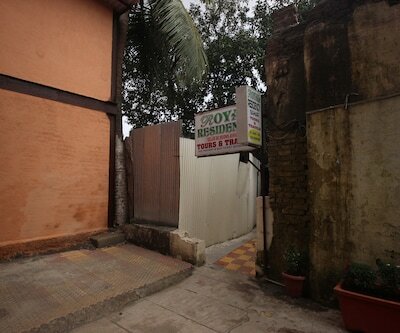 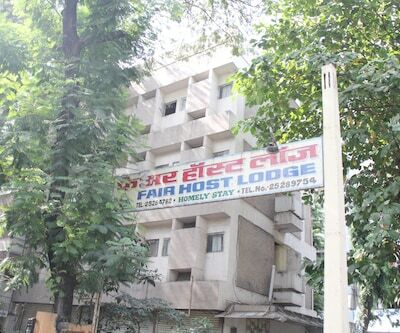 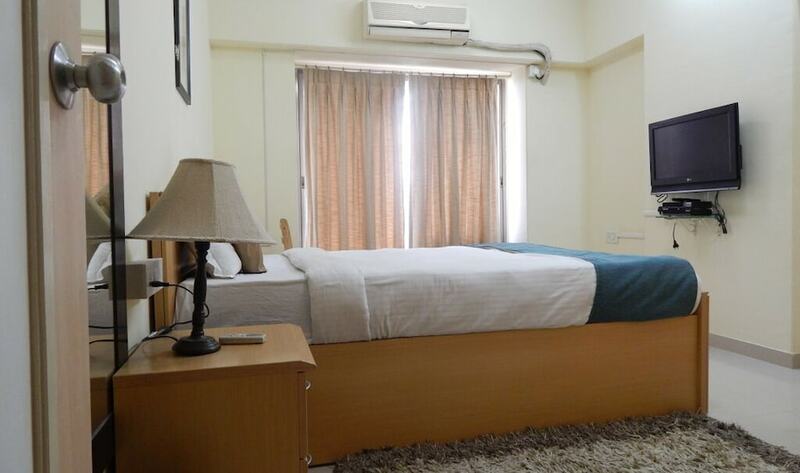 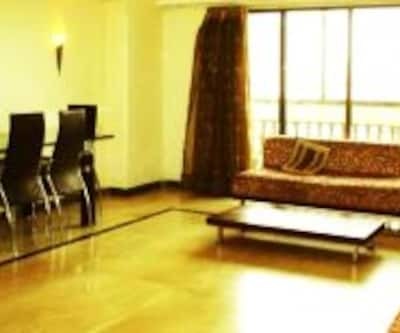 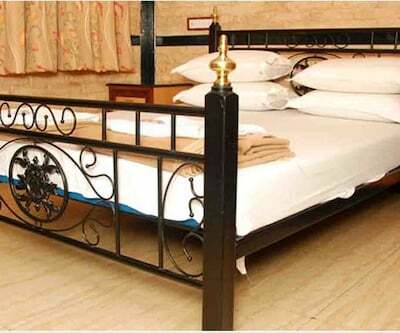 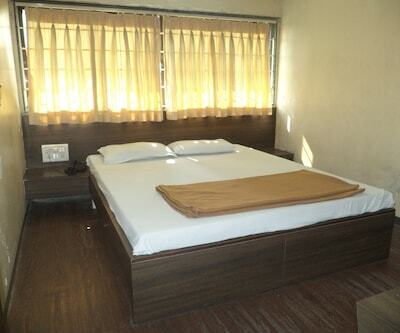 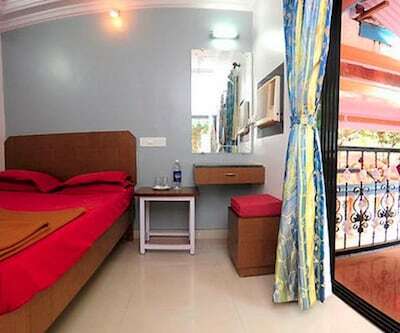 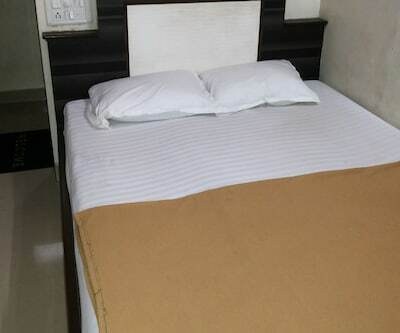 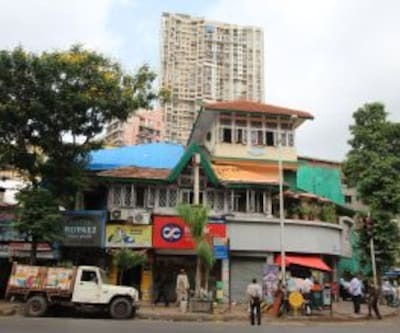 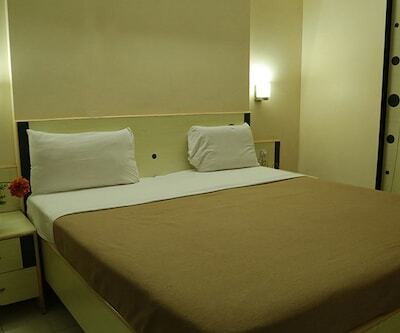 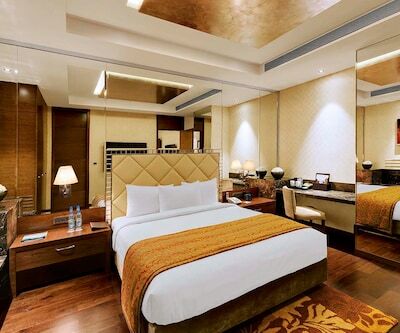 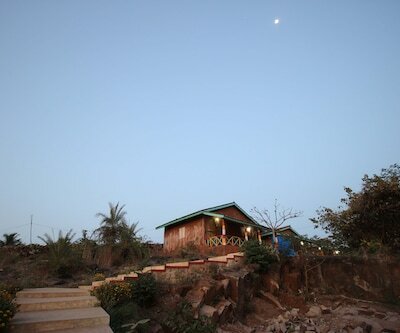 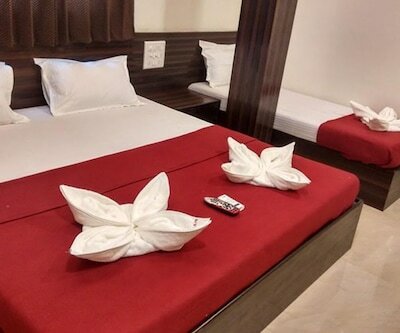 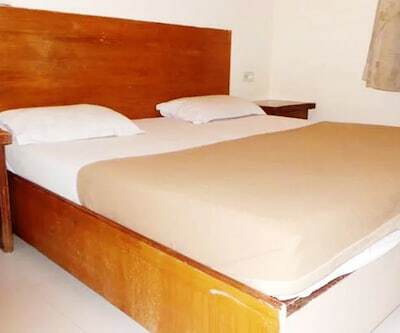 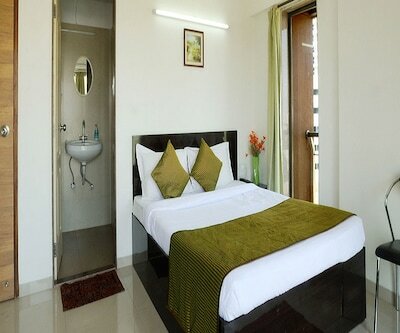 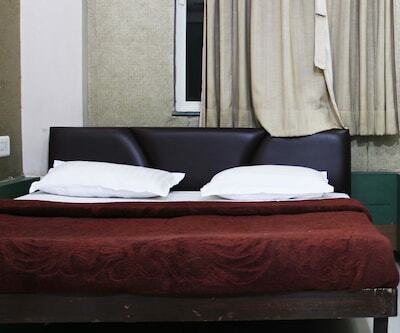 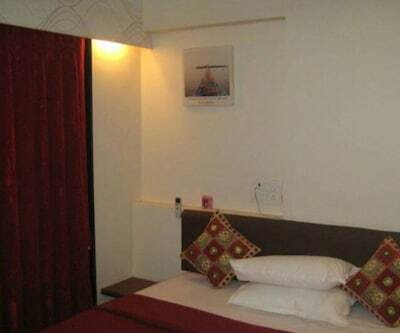 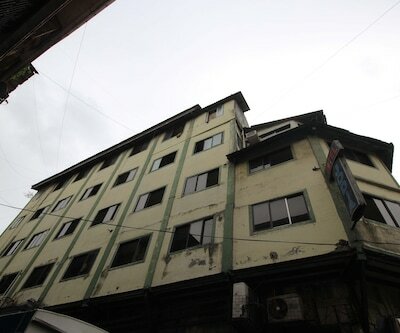 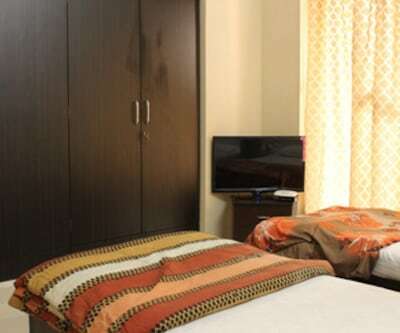 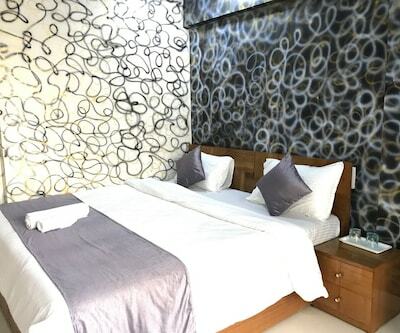 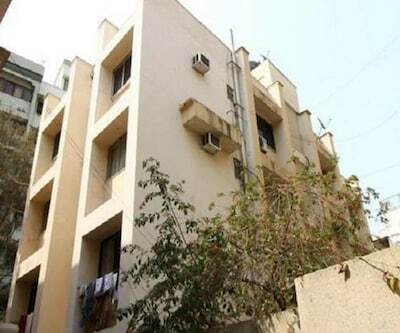 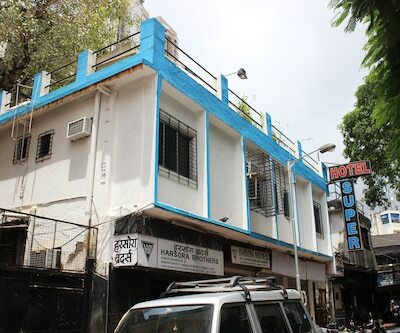 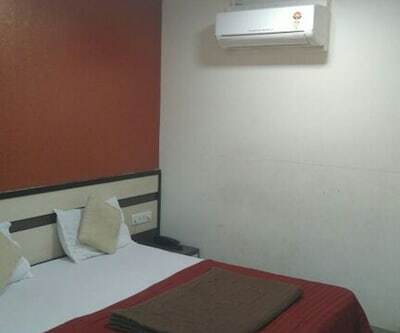 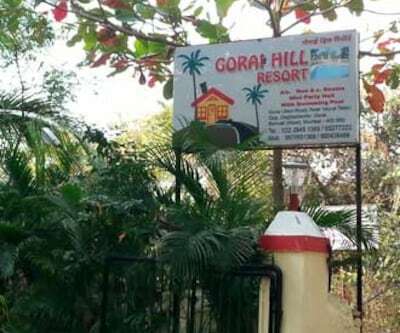 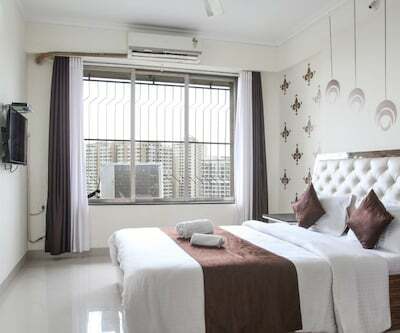 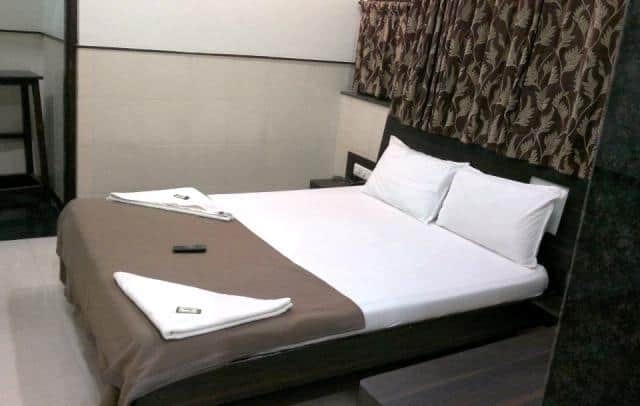 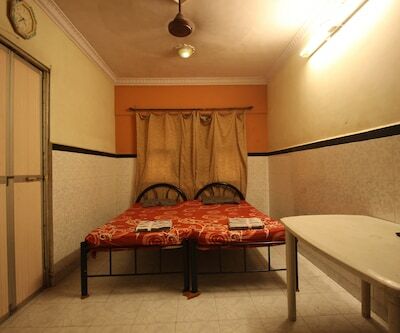 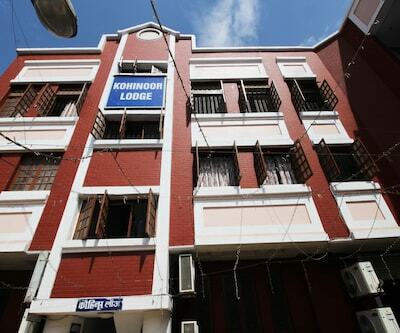 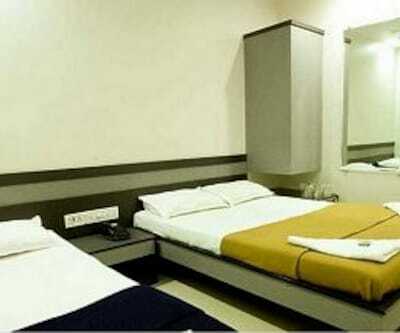 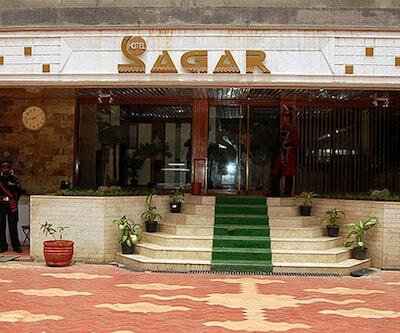 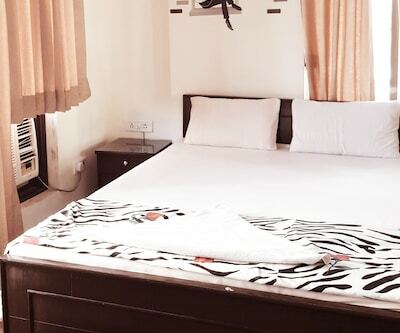 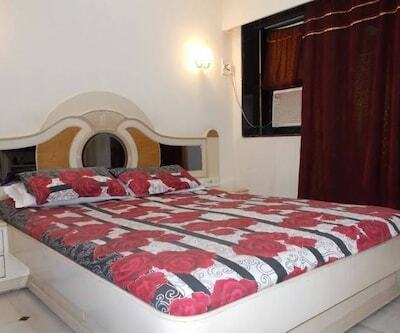 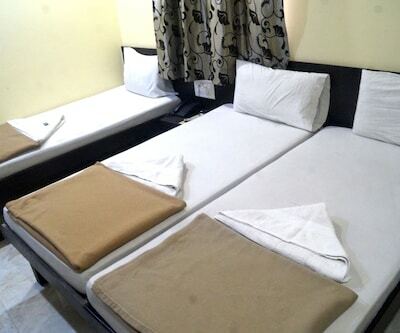 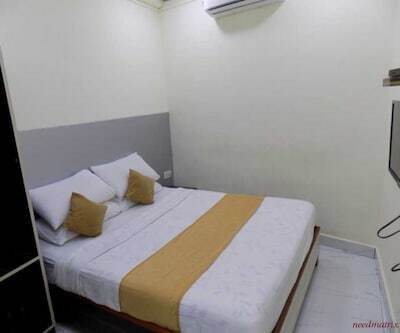 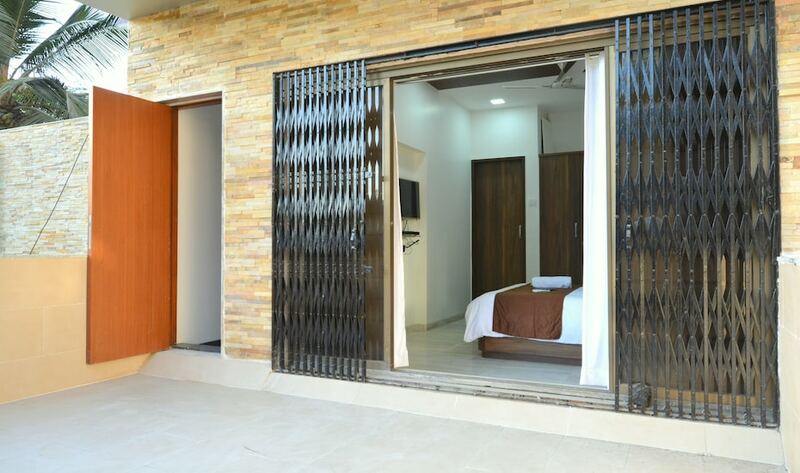 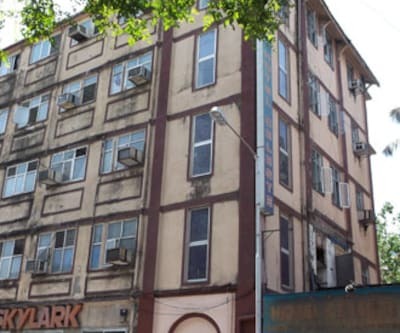 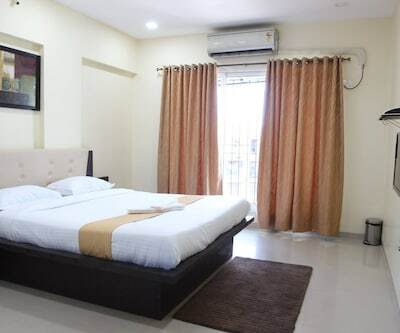 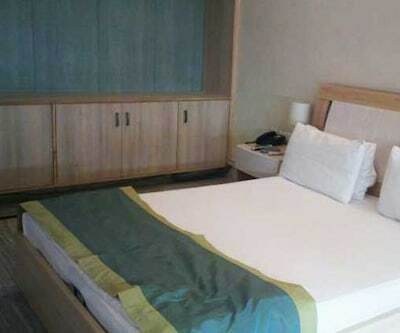 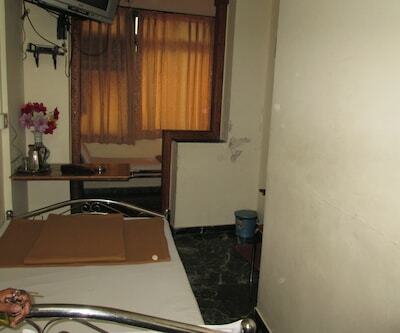 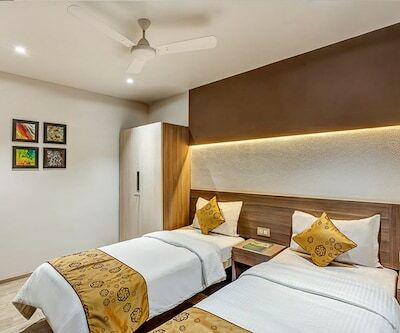 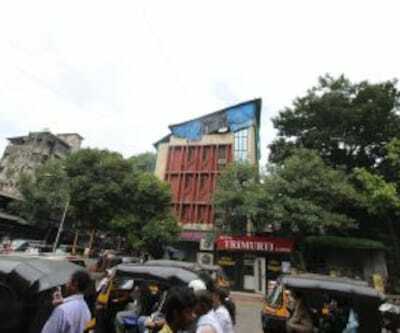 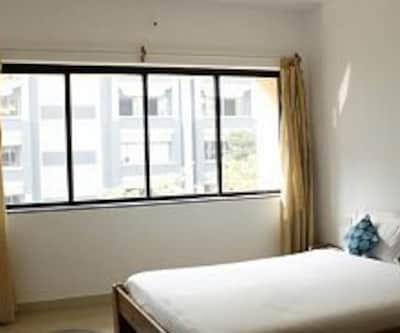 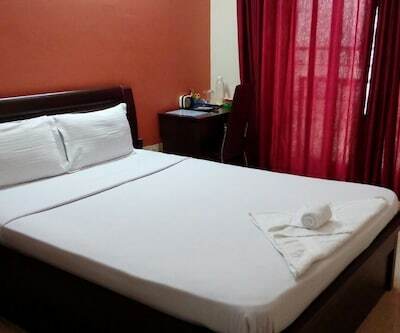 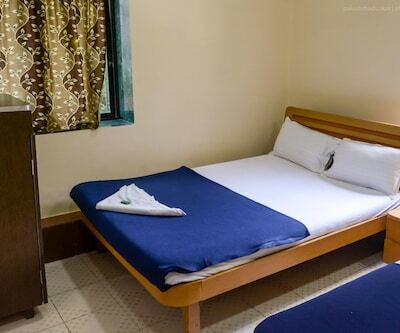 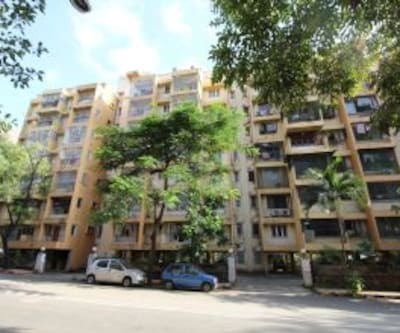 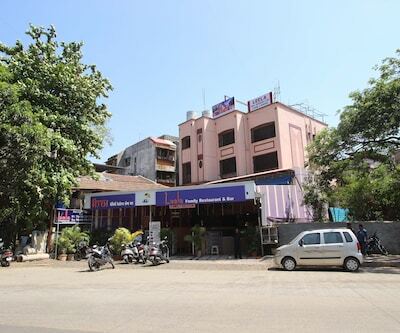 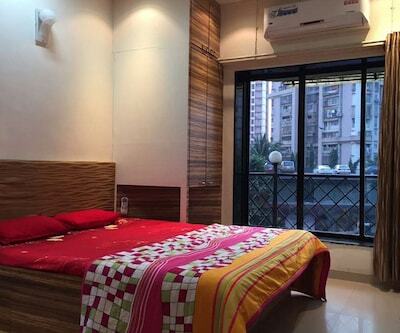 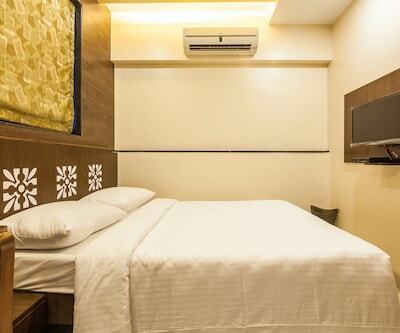 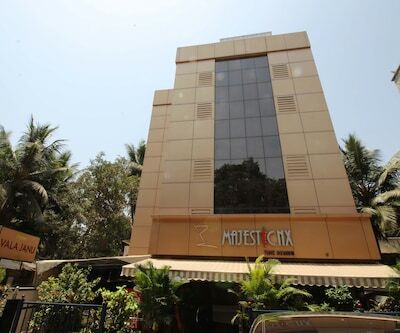 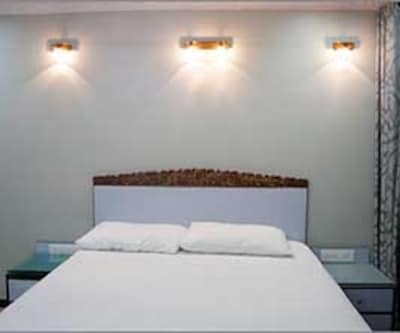 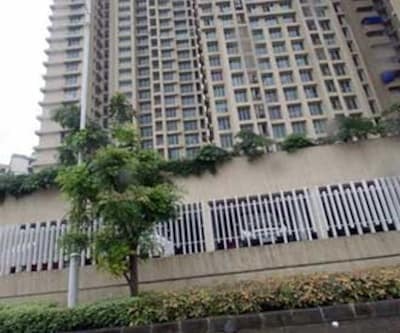 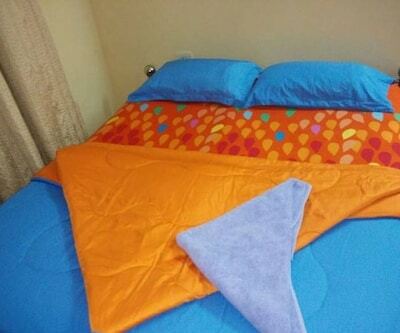 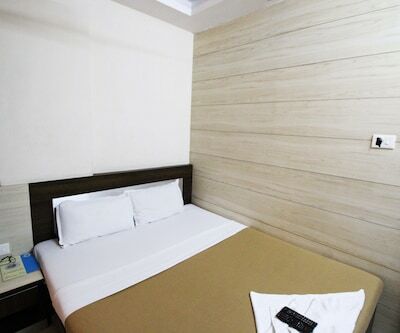 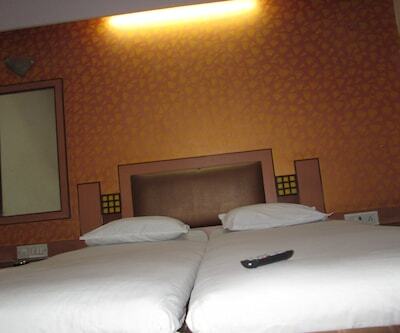 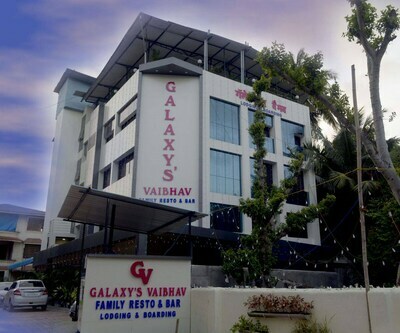 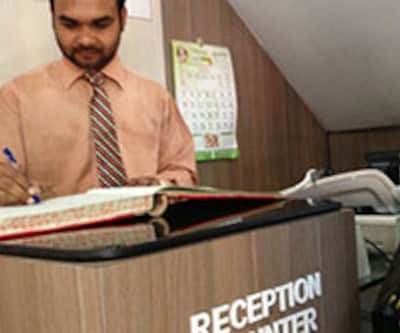 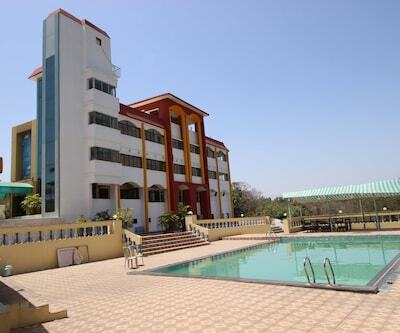 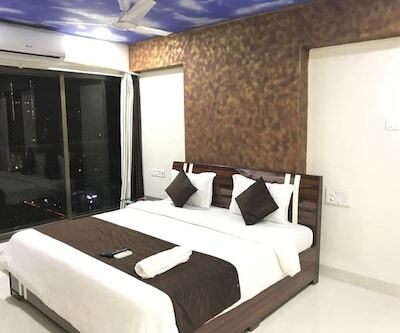 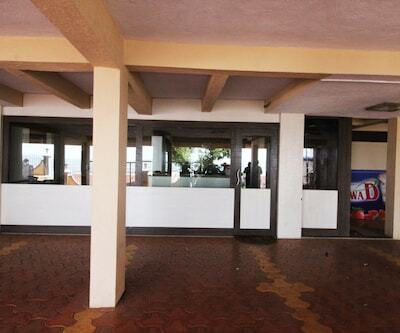 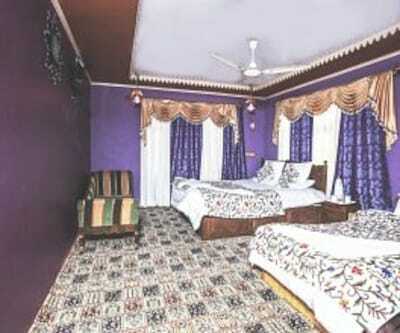 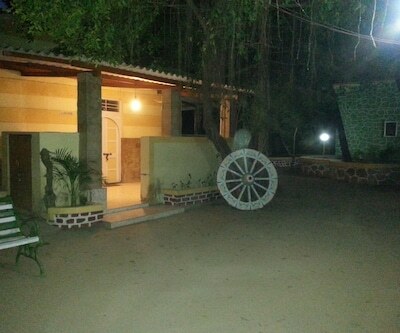 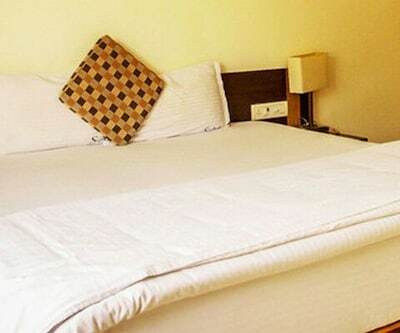 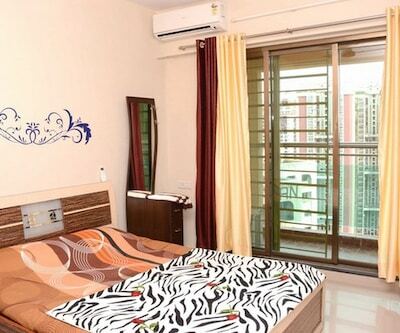 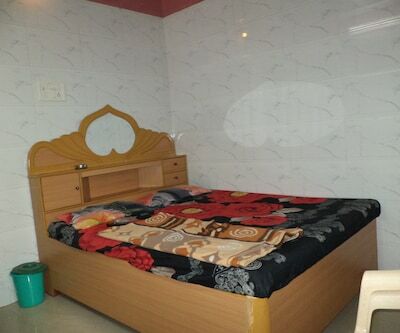 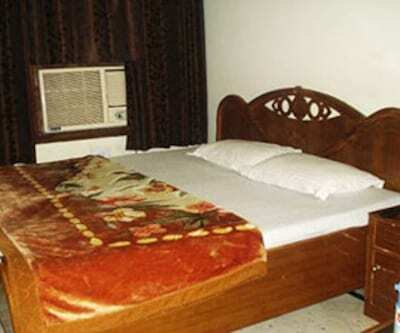 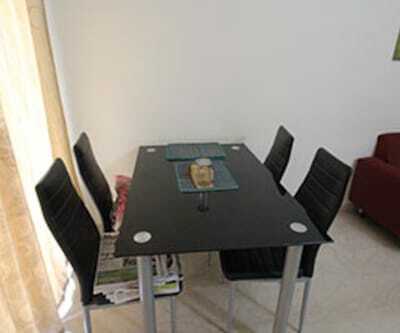 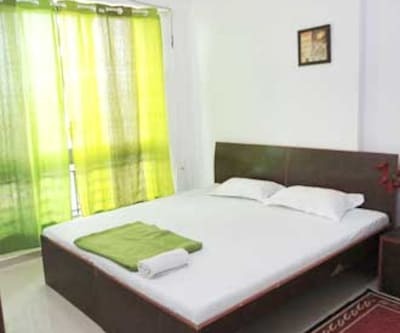 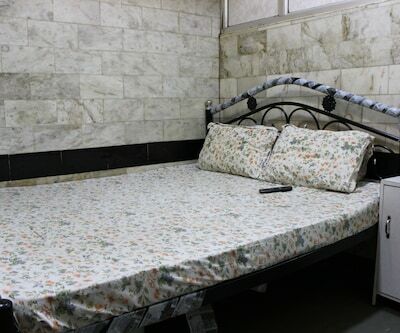 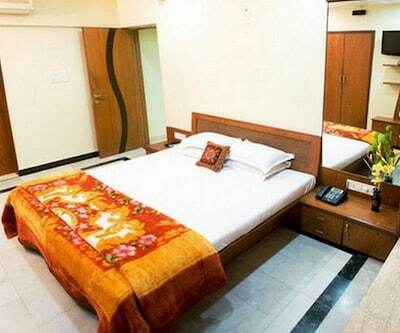 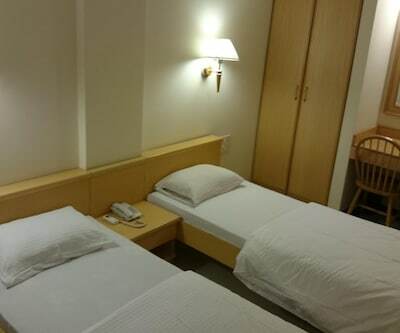 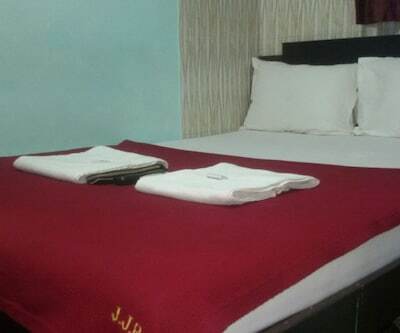 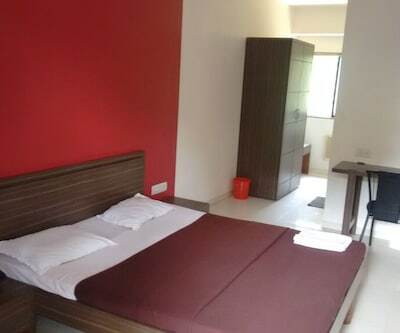 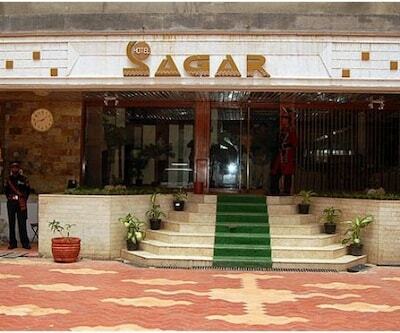 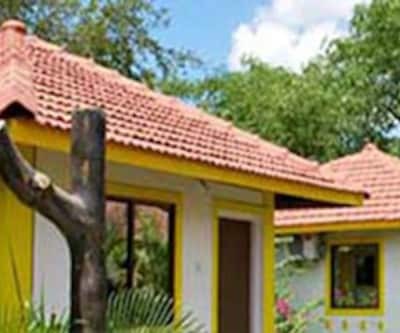 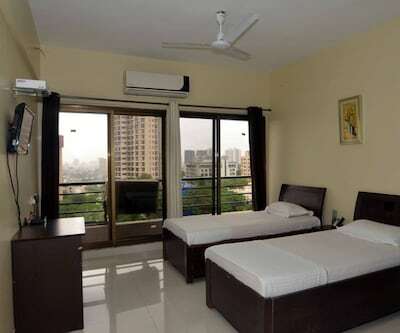 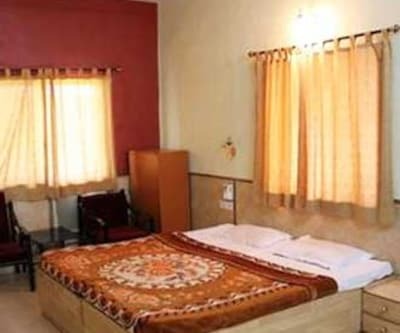 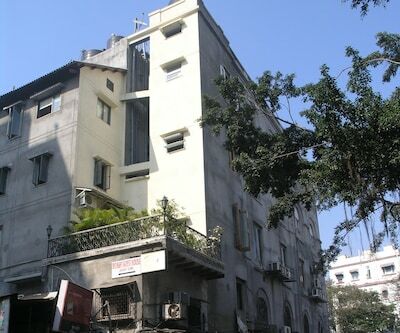 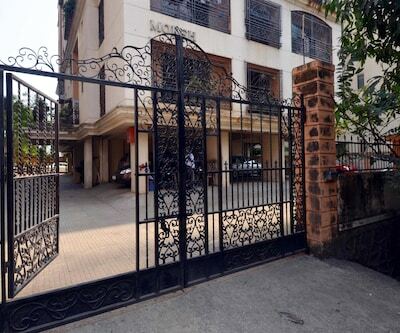 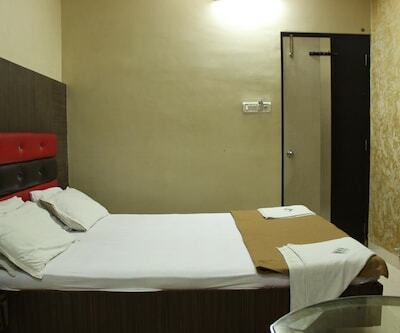 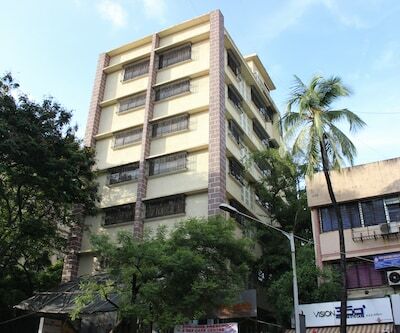 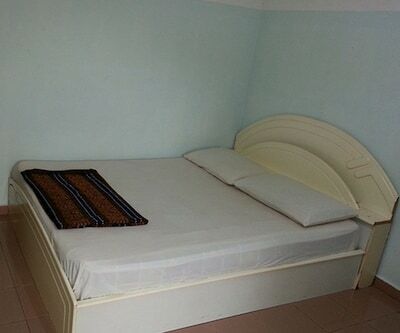 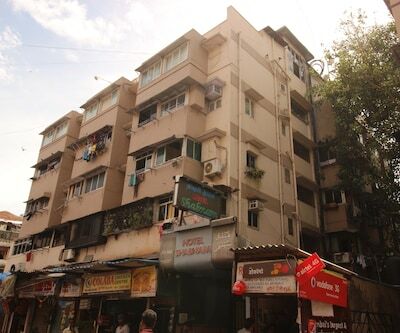 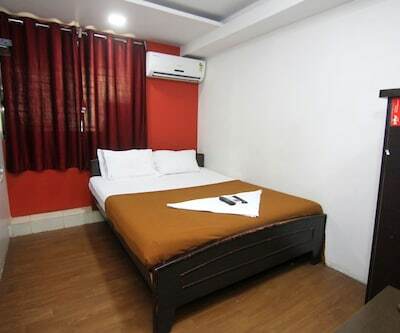 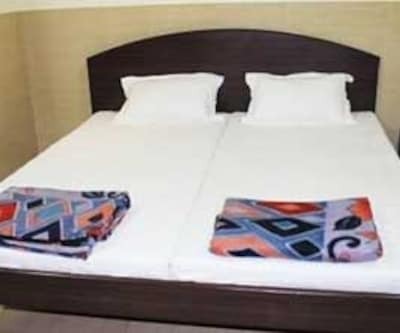 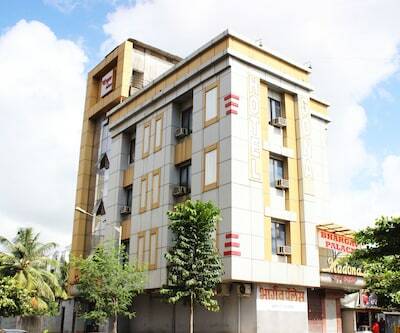 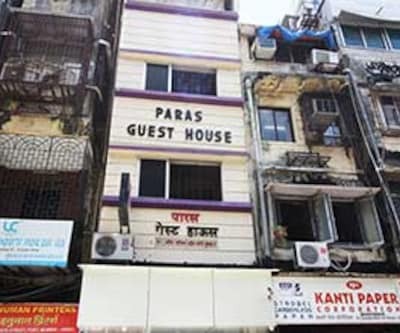 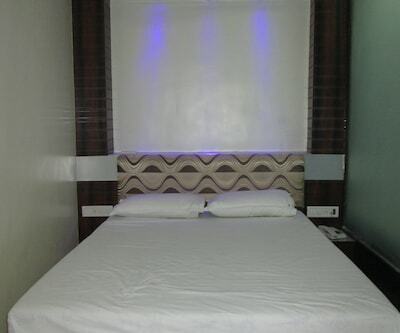 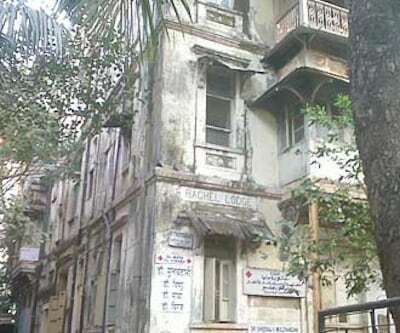 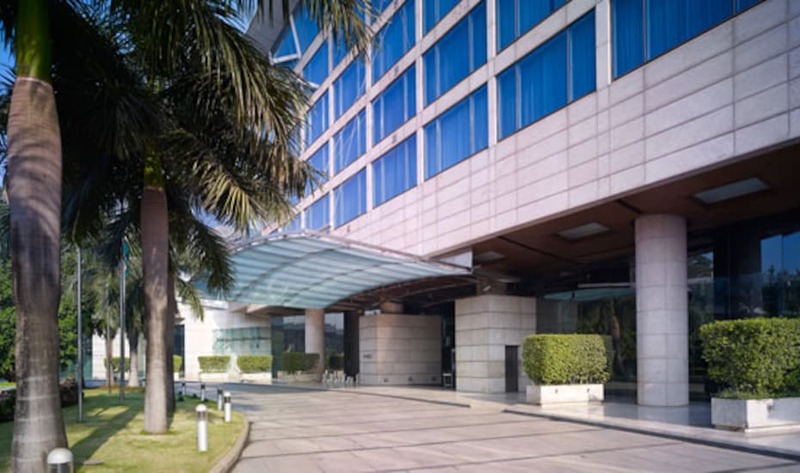 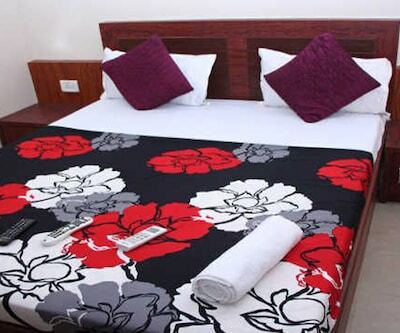 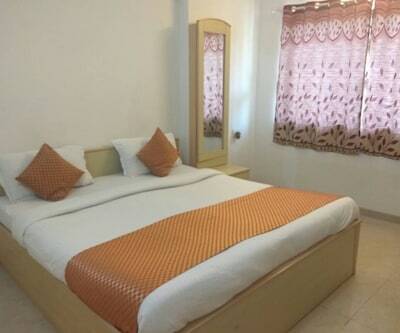 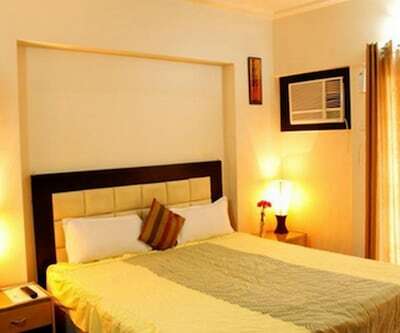 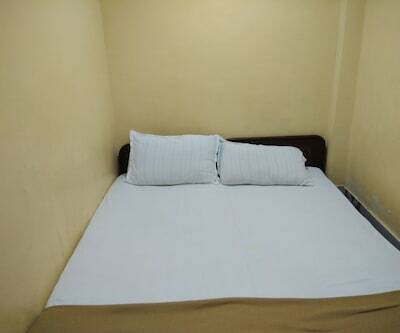 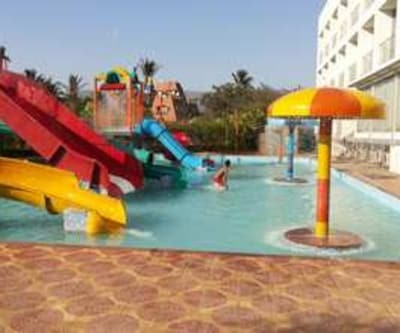 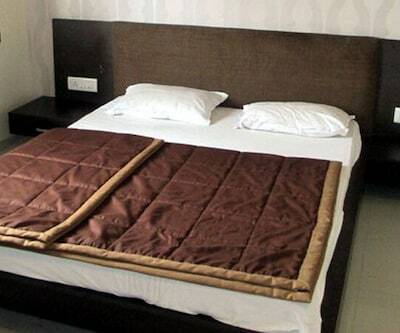 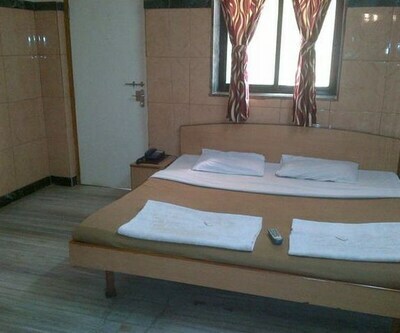 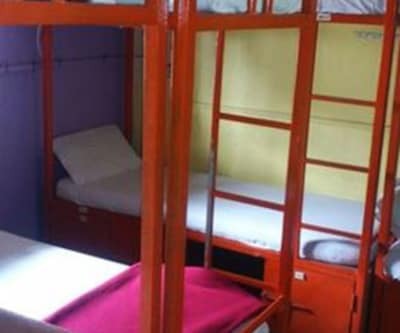 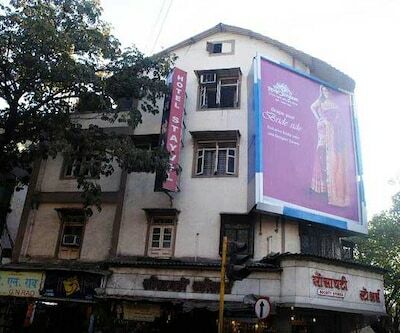 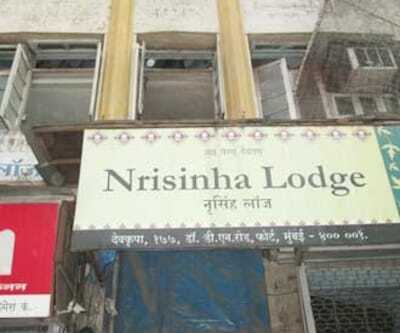 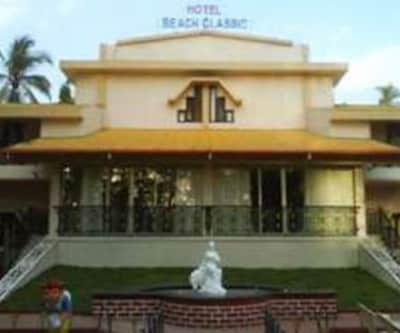 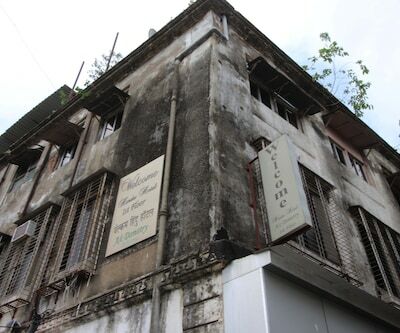 Offering free internet access, Hotel Sarada is an accommodation in Mumbai. 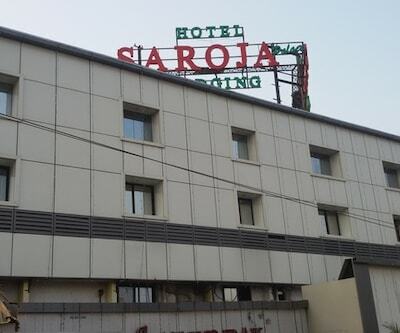 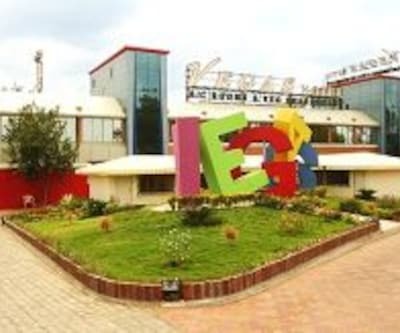 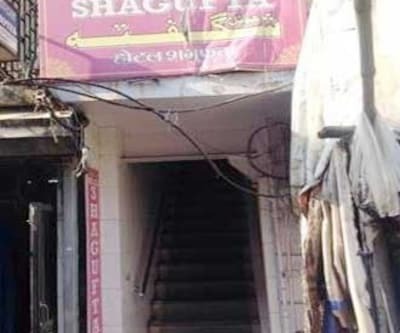 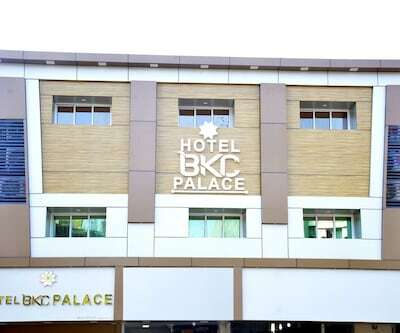 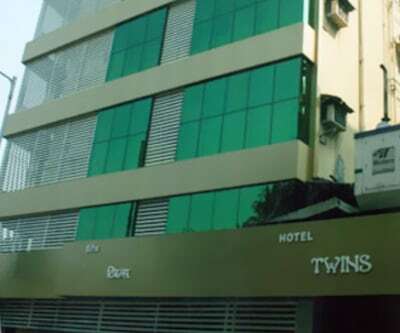 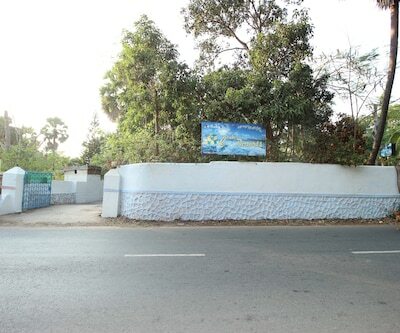 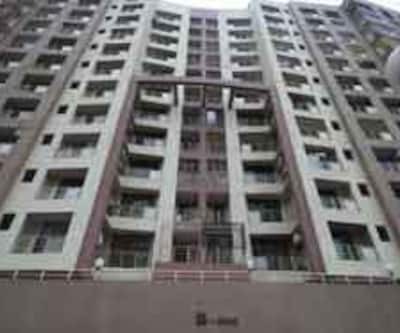 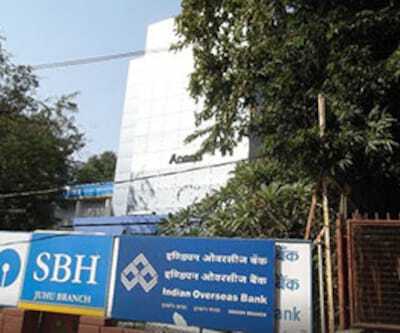 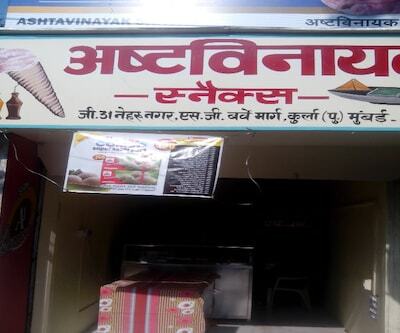 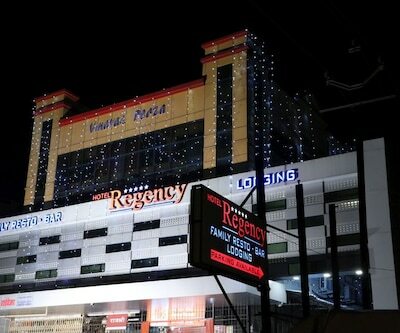 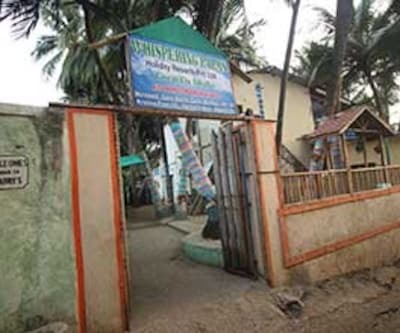 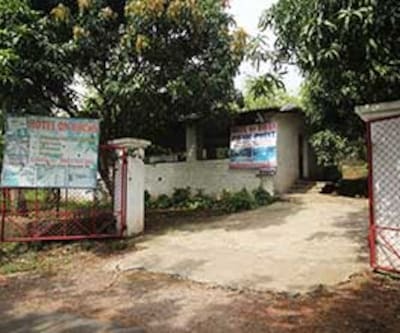 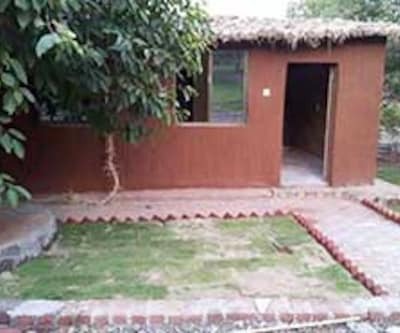 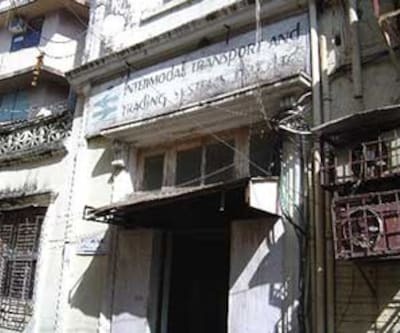 It is located at 0.5 km from the Sion Railway Station. 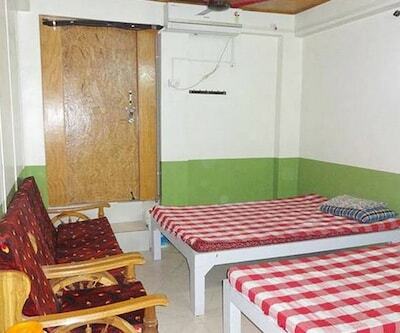 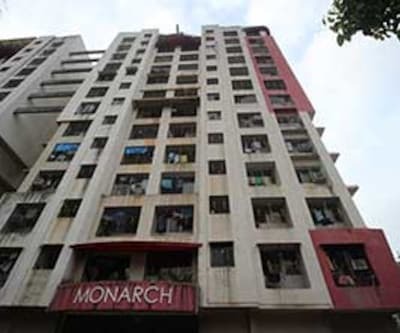 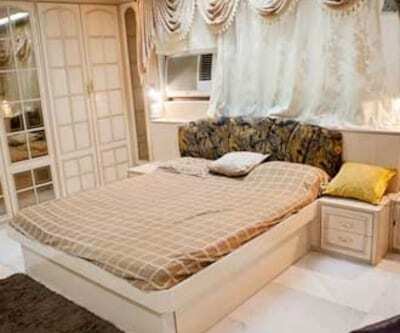 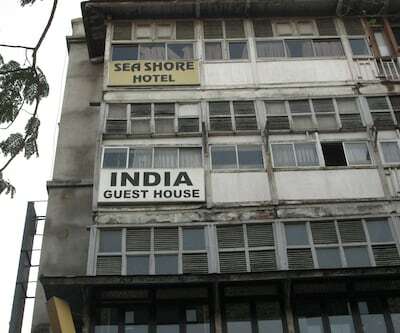 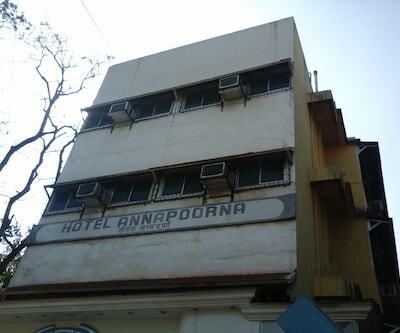 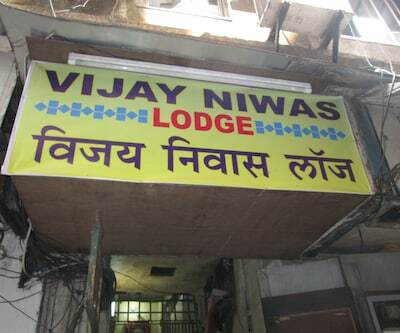 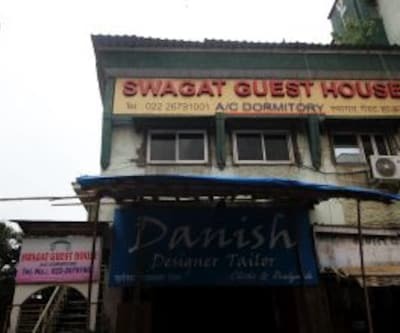 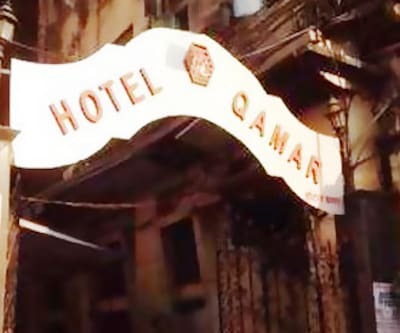 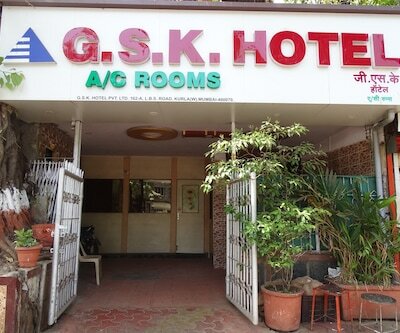 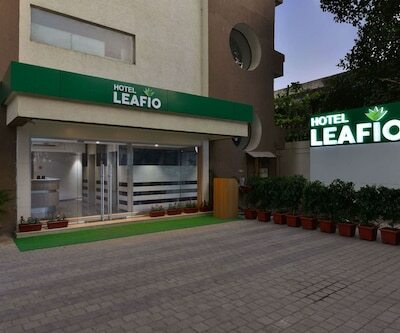 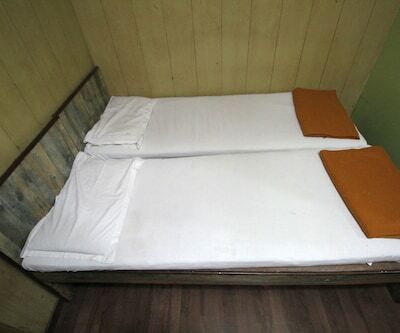 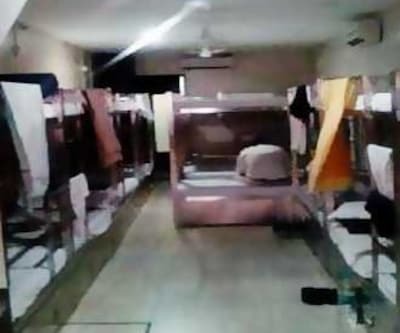 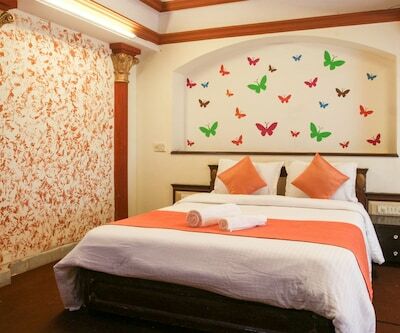 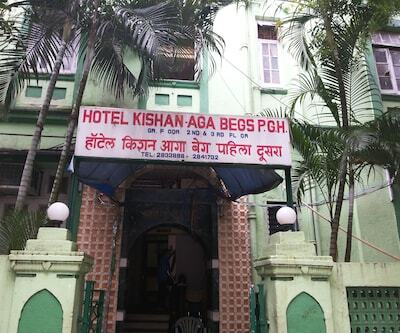 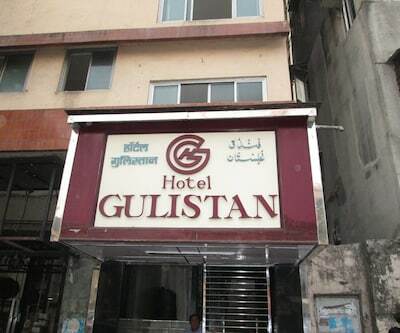 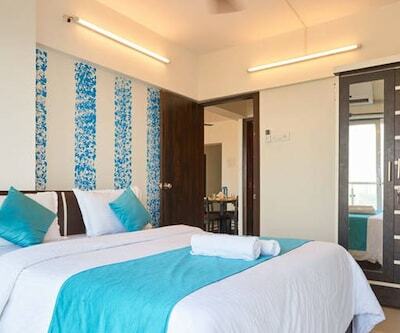 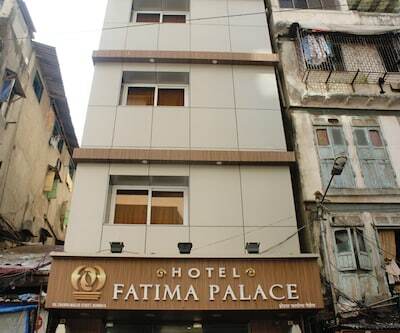 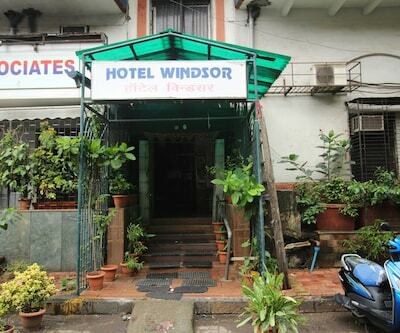 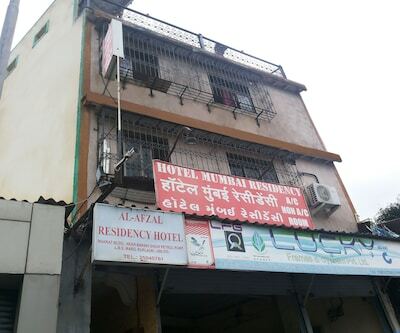 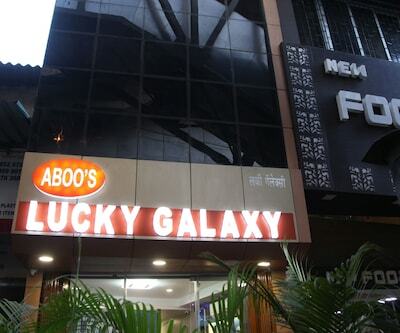 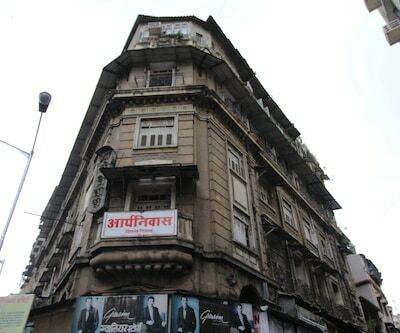 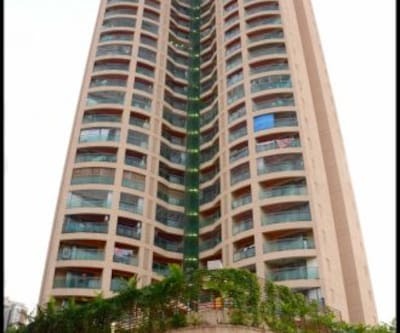 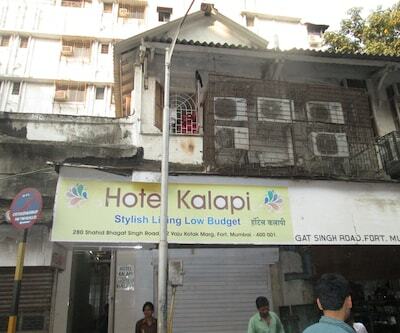 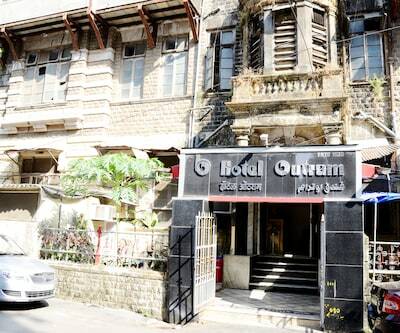 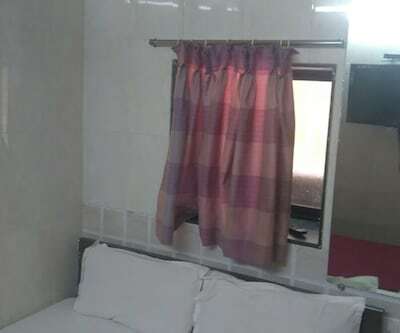 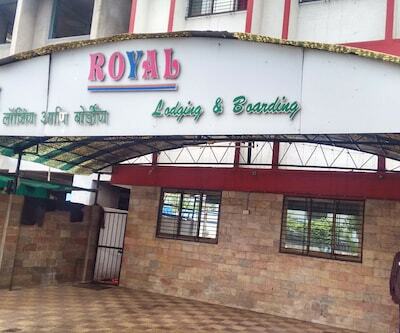 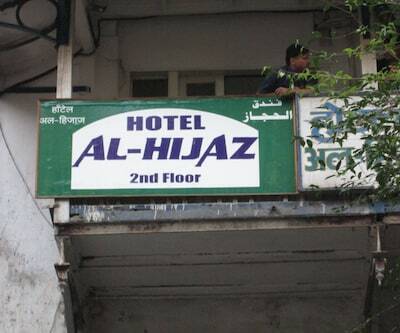 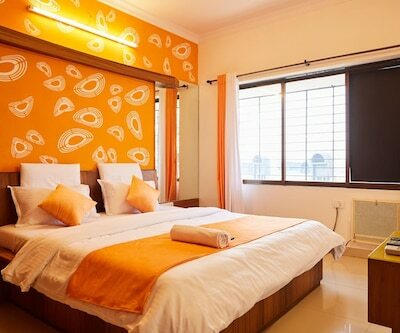 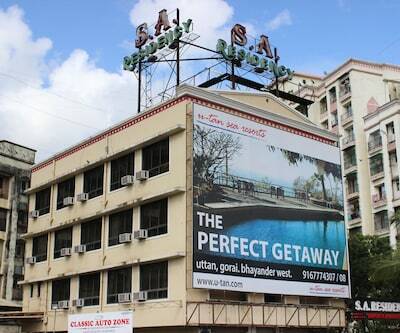 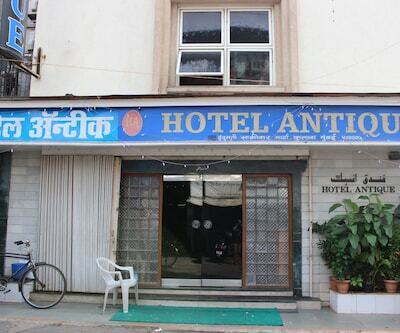 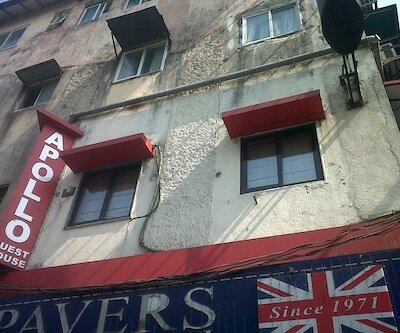 Guests can visit the Gateway Of India Mumbai (15 km).All the 18 rooms in this 3 storey hotel have toiletries. 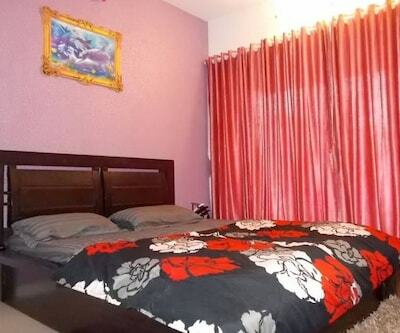 Each room has a makeup mirror, desk, and chair.